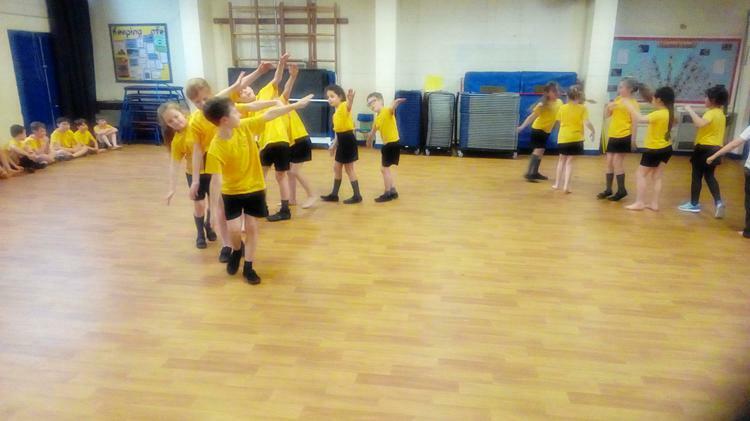 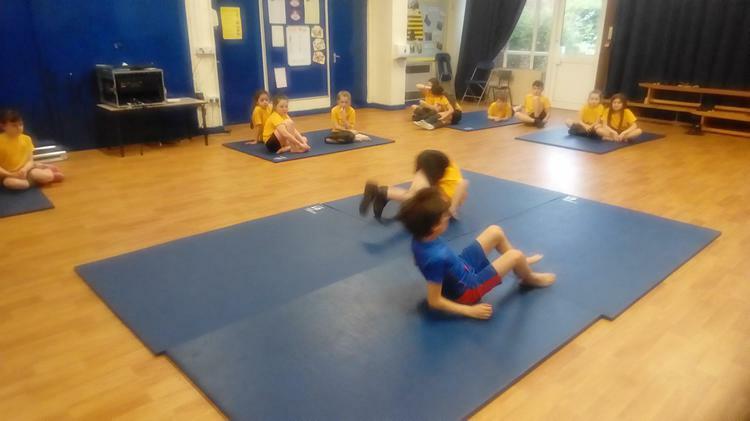 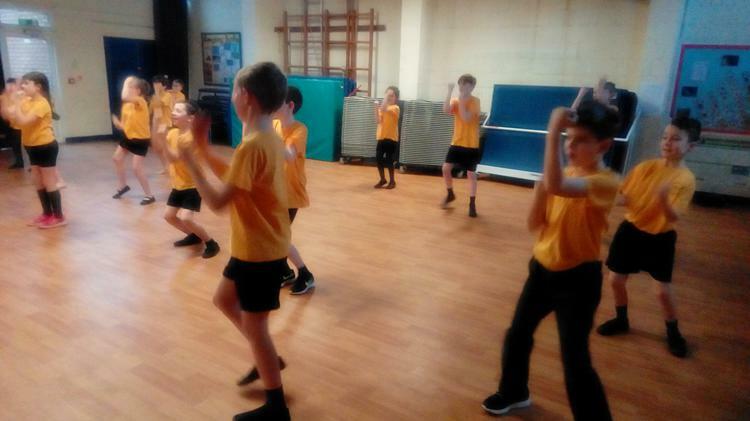 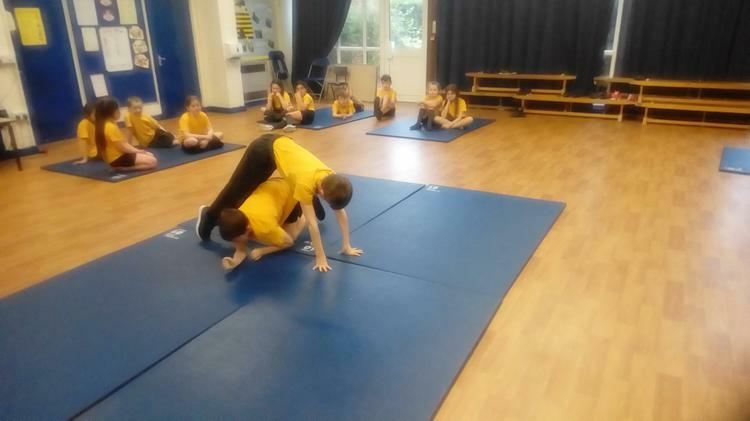 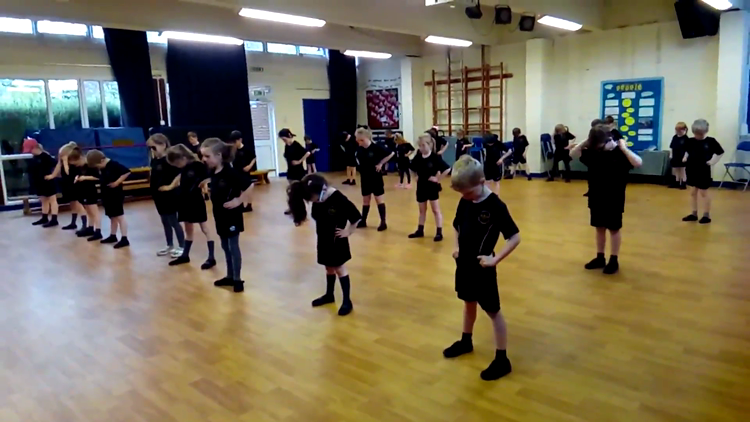 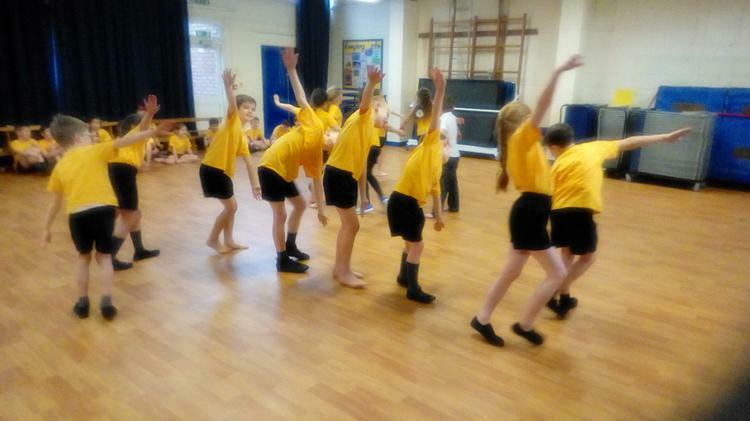 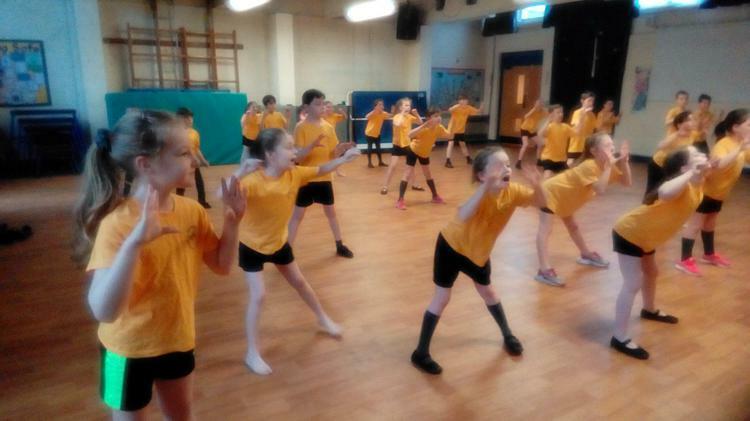 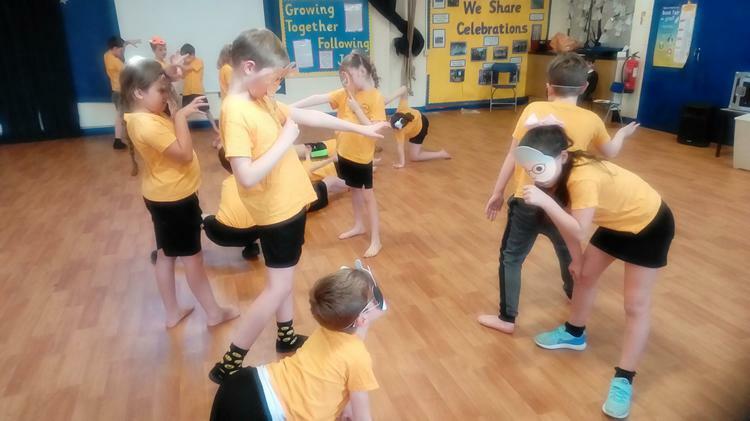 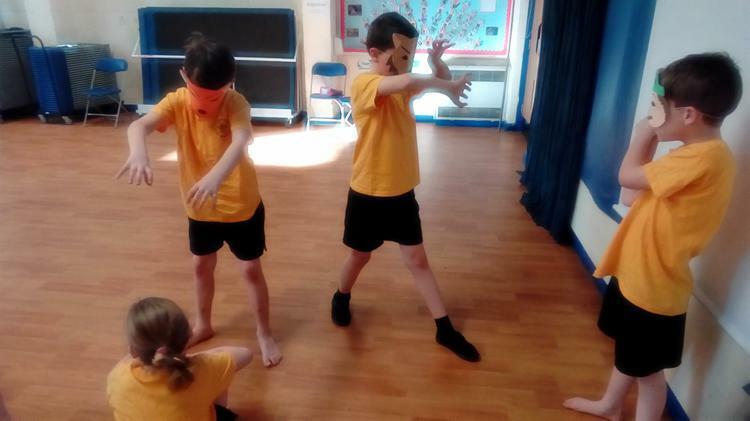 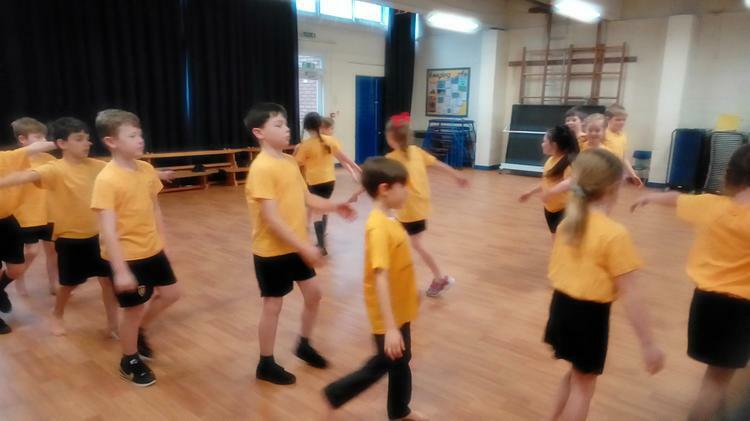 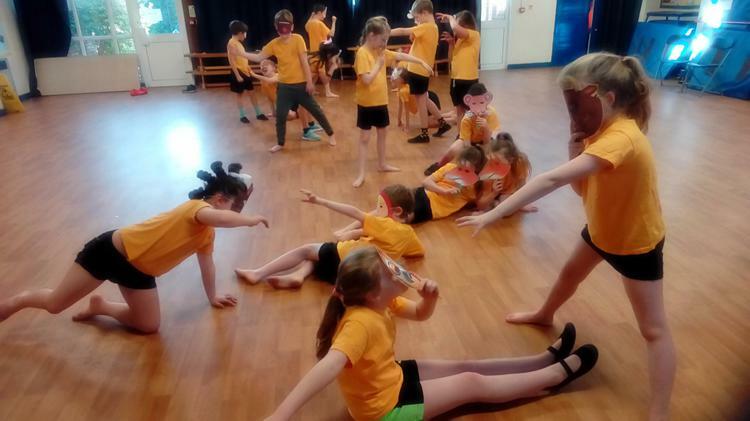 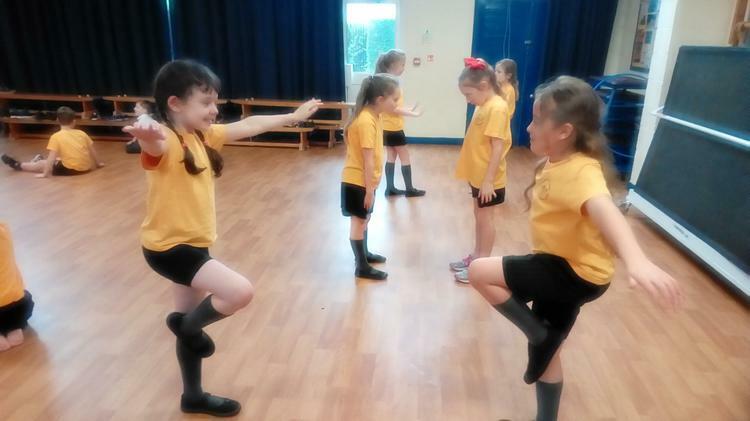 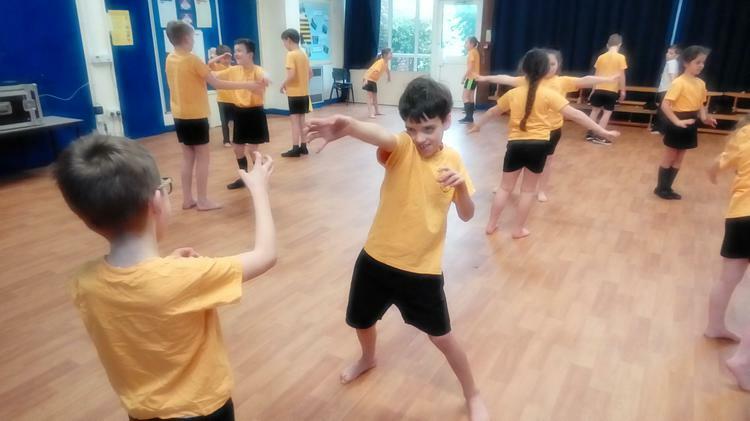 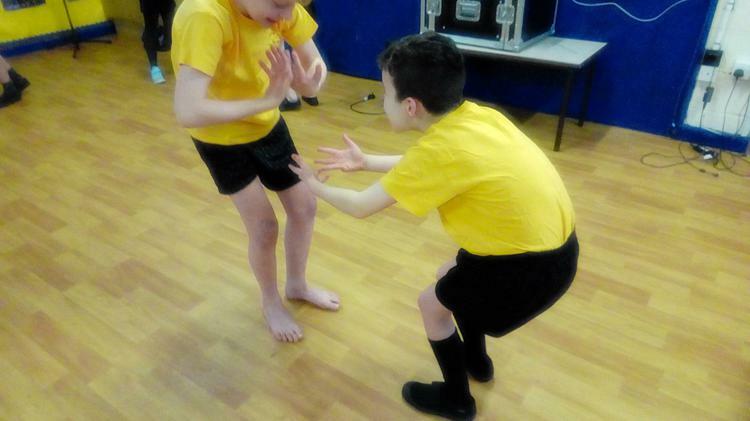 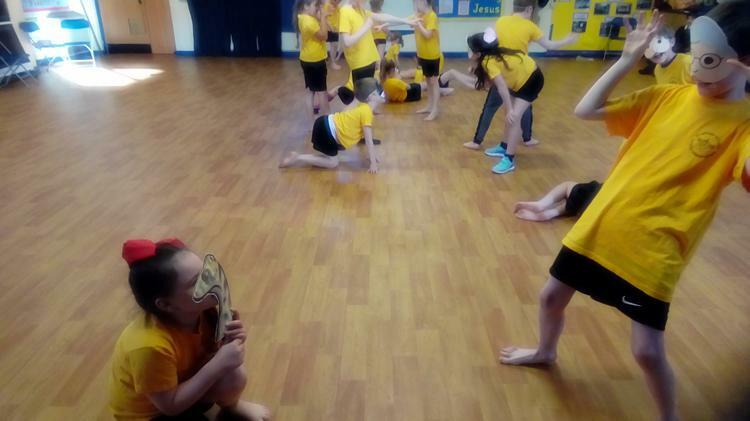 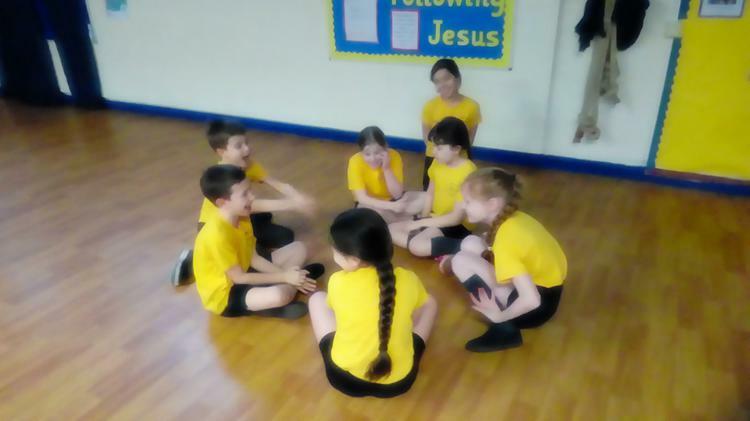 Year 2 have loved choreographing a routine to Shotgun by George Ezra. 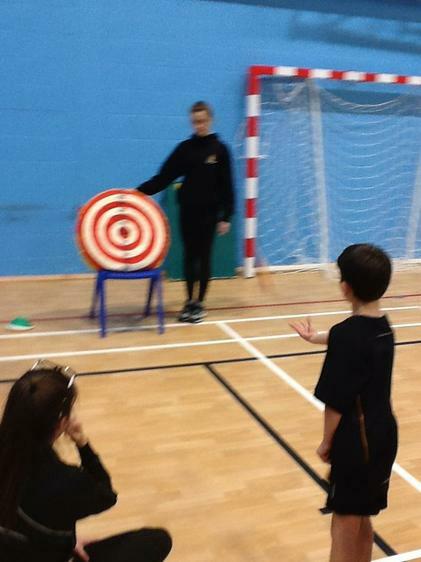 Thank you to Miss Tracey our student teacher for helping us! 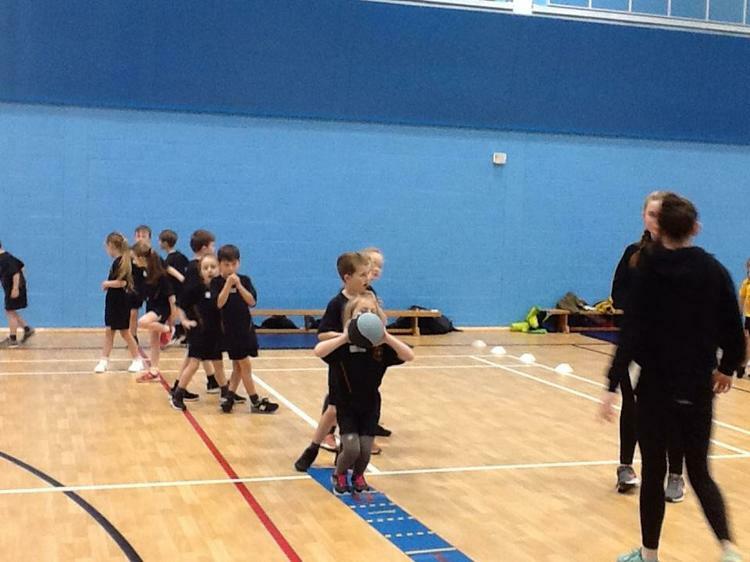 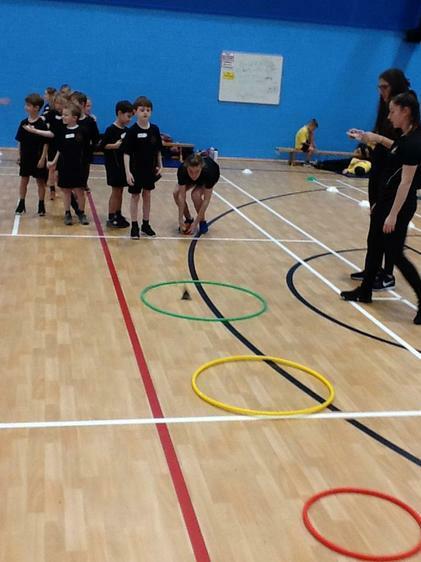 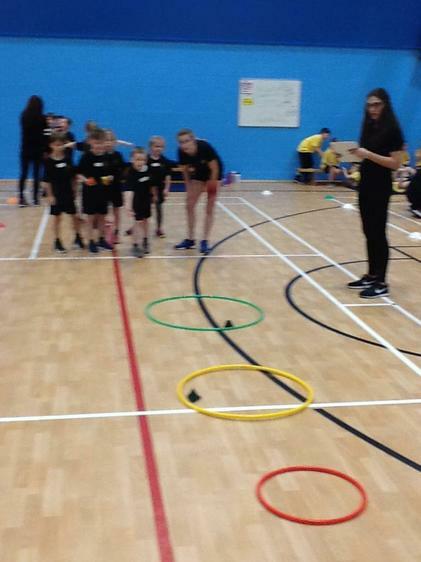 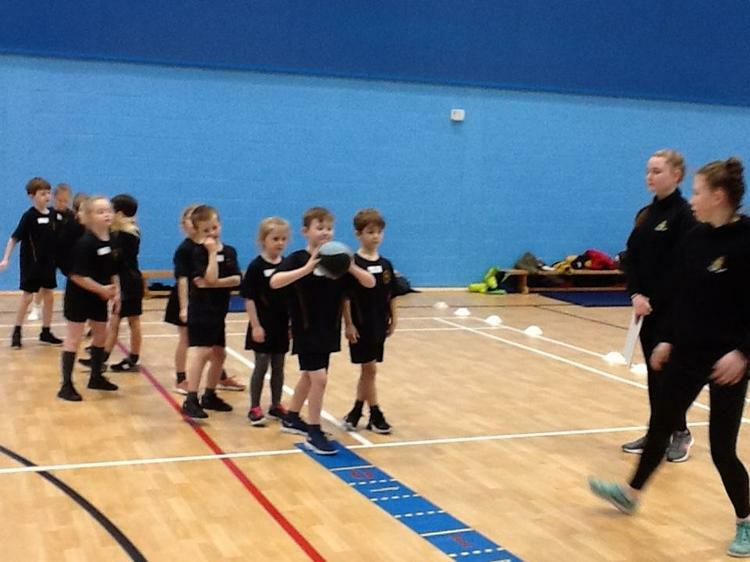 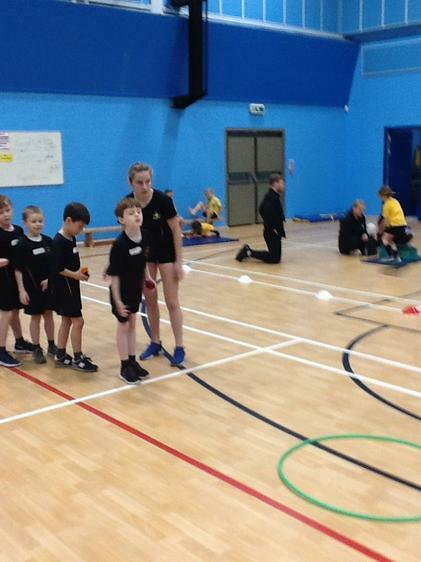 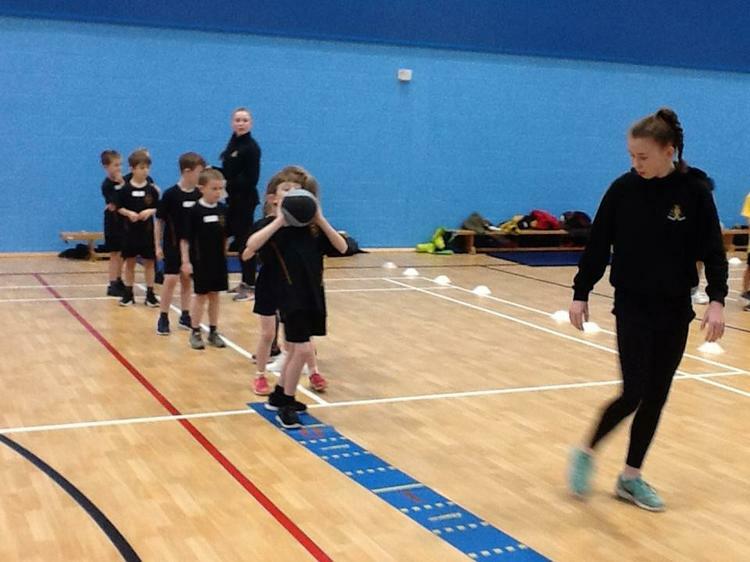 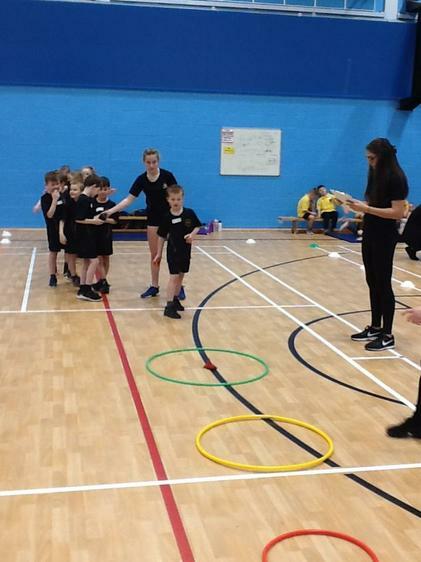 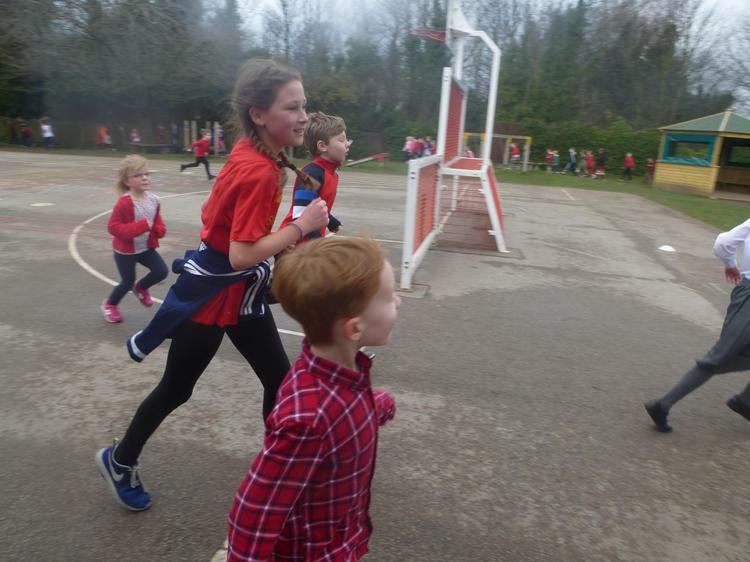 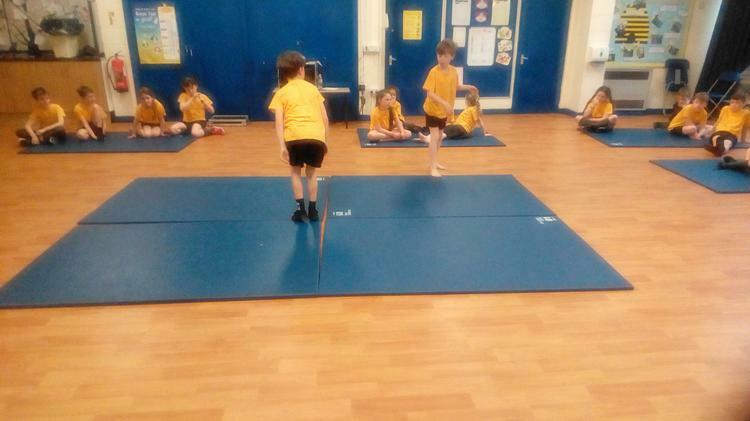 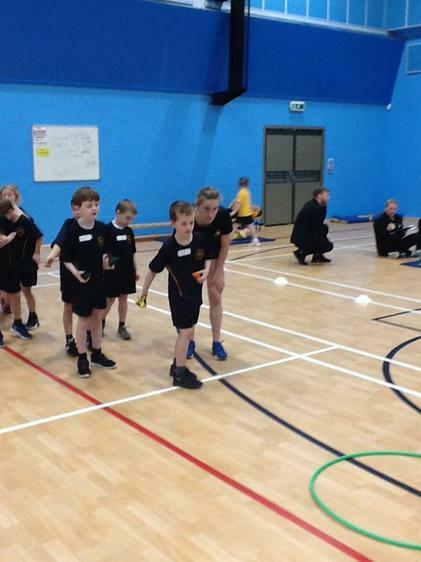 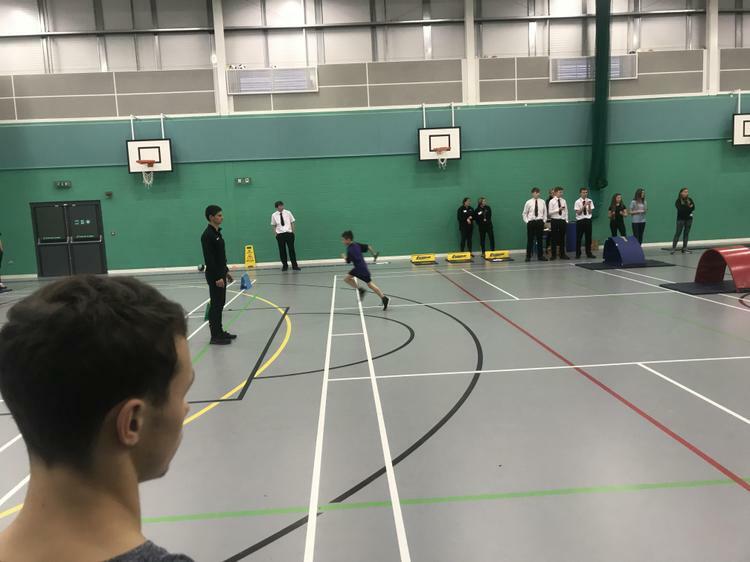 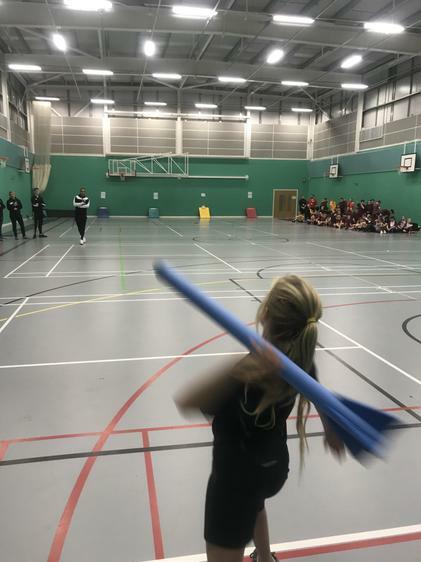 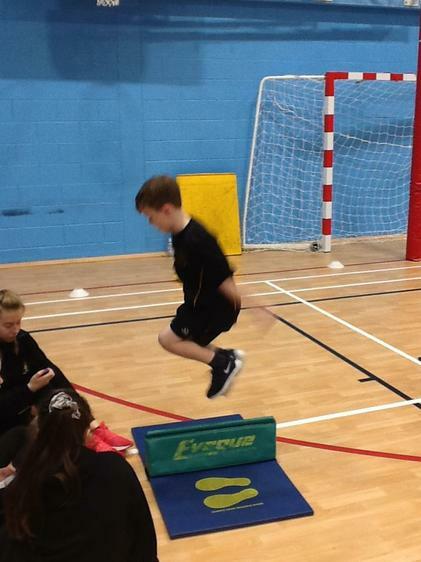 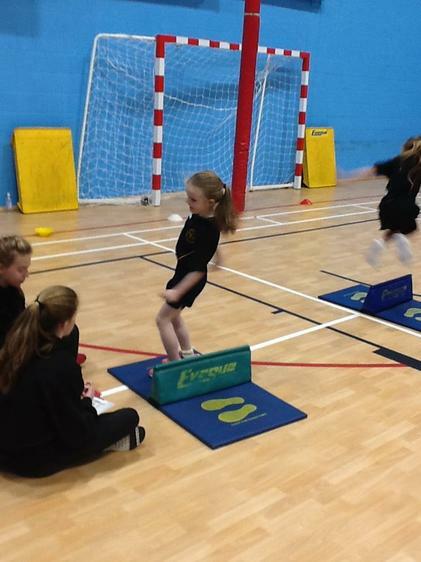 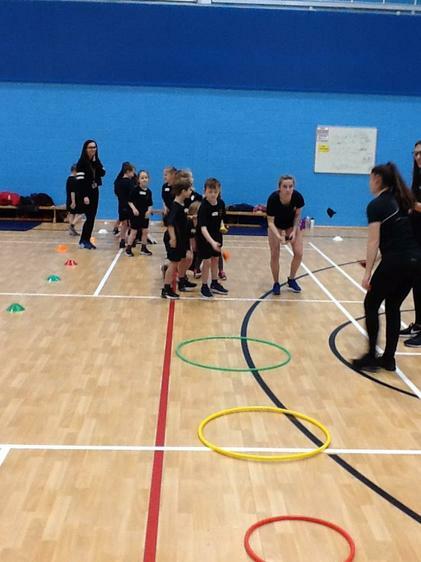 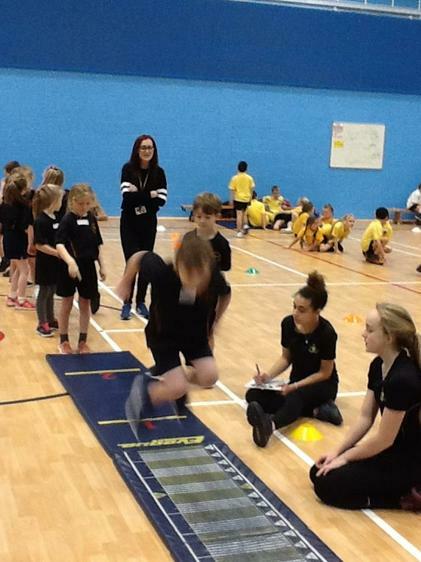 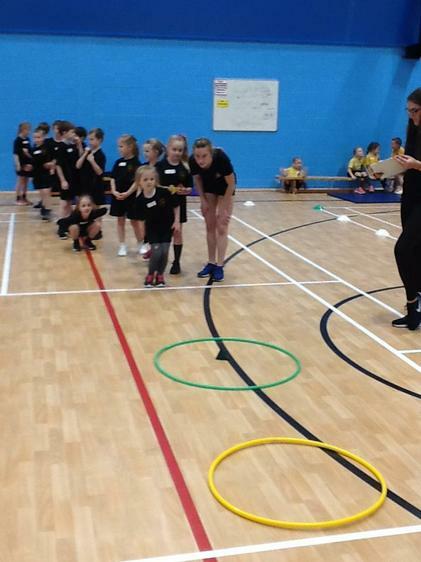 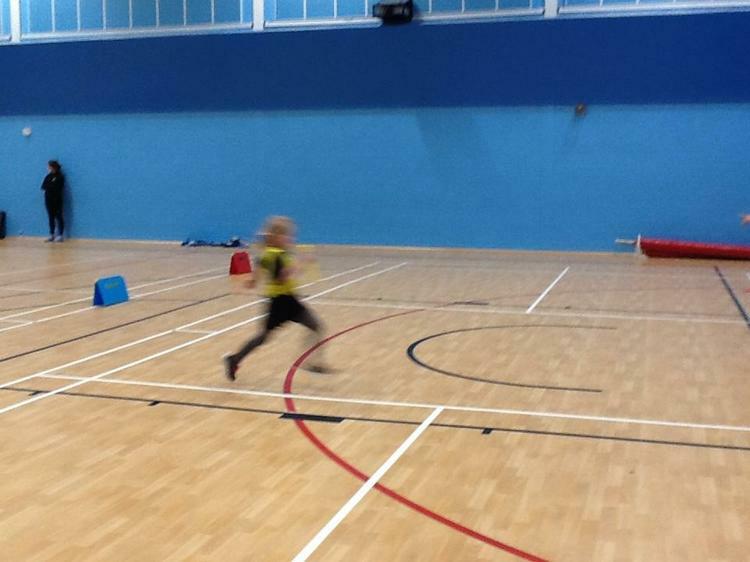 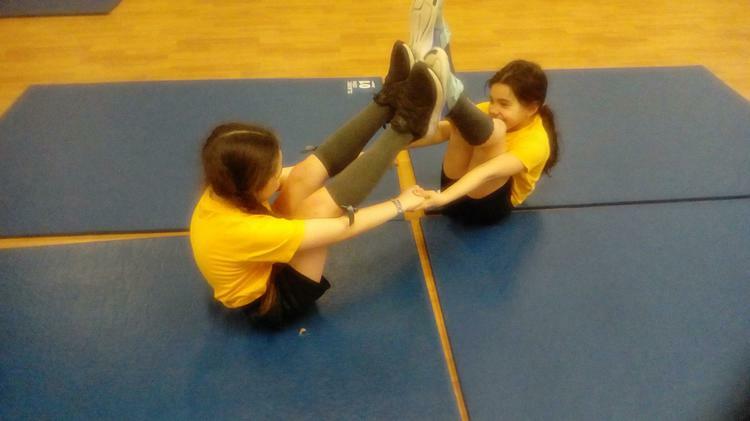 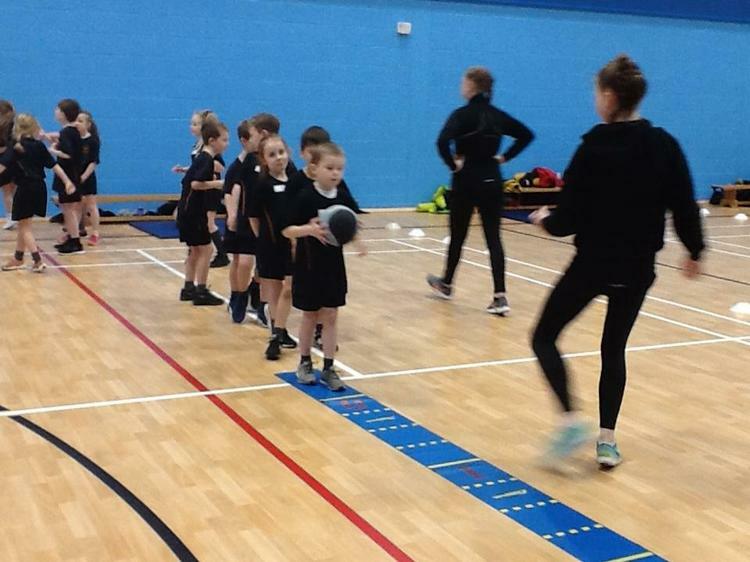 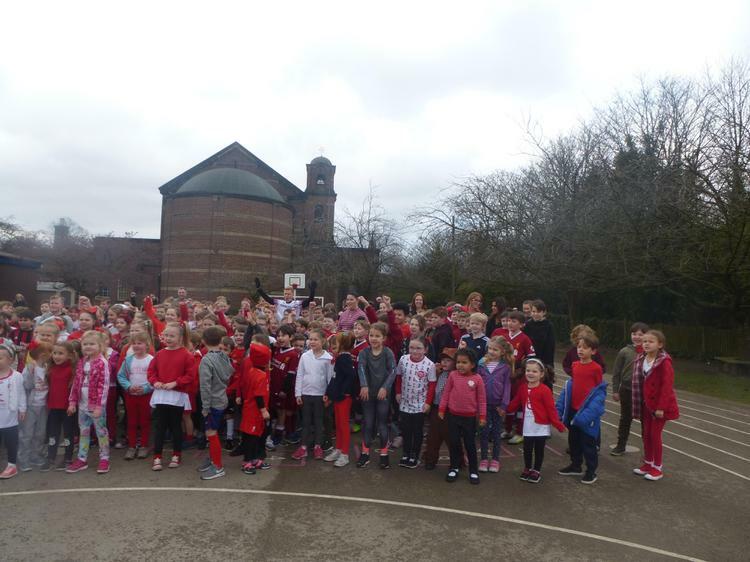 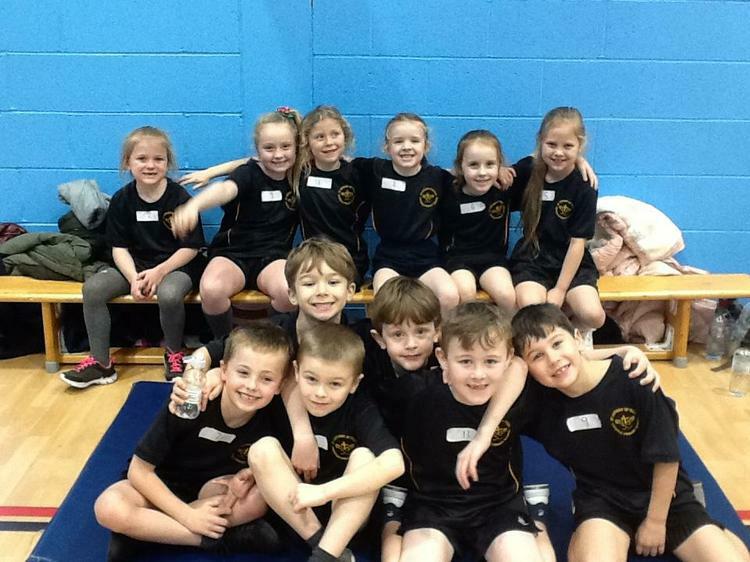 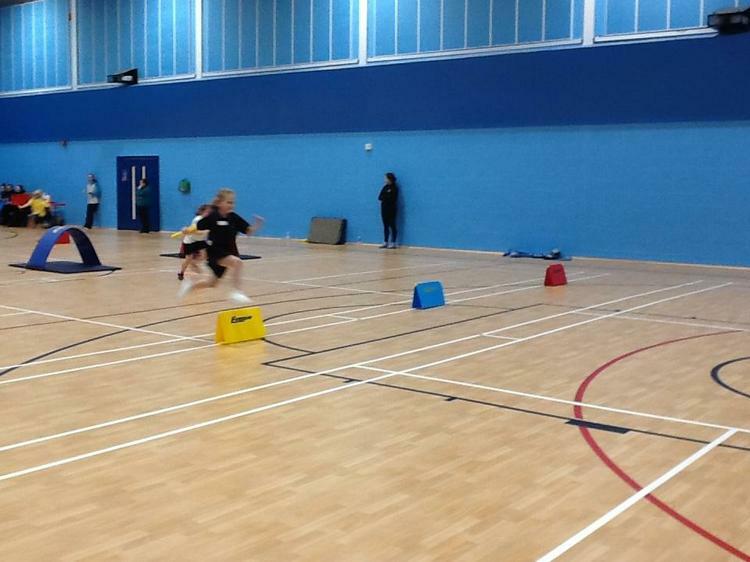 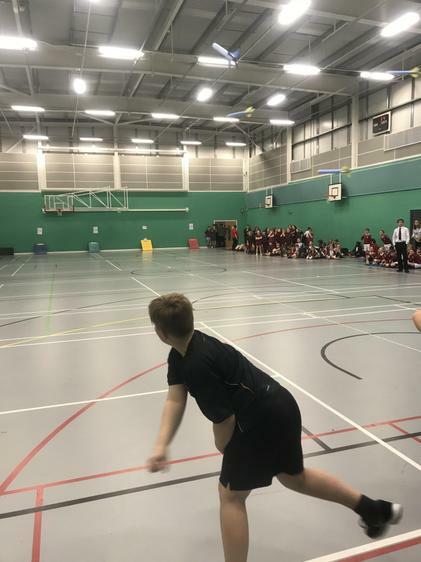 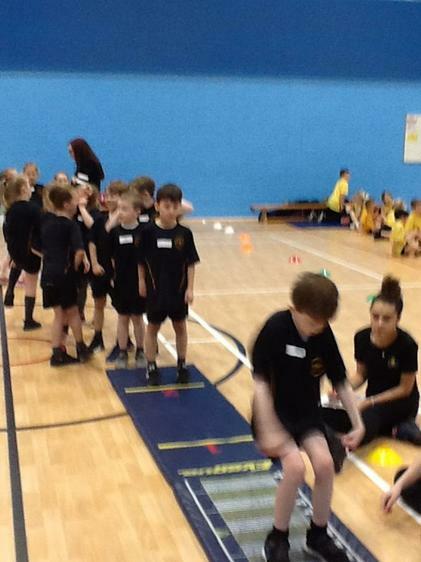 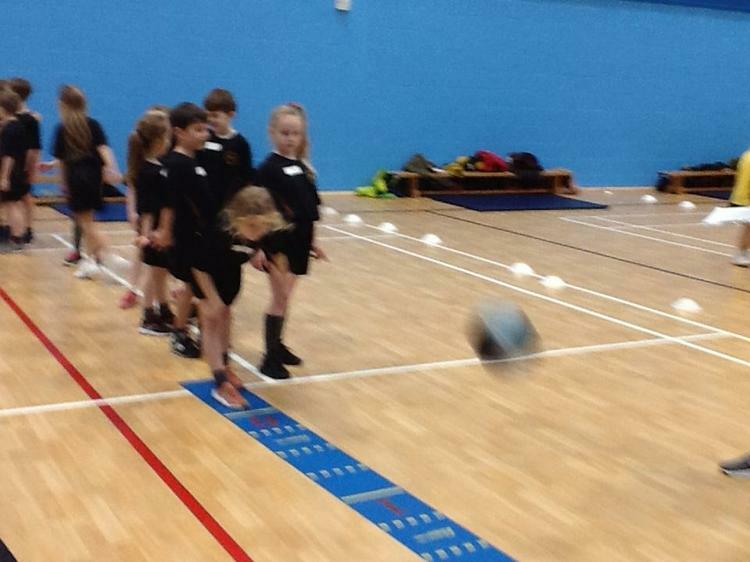 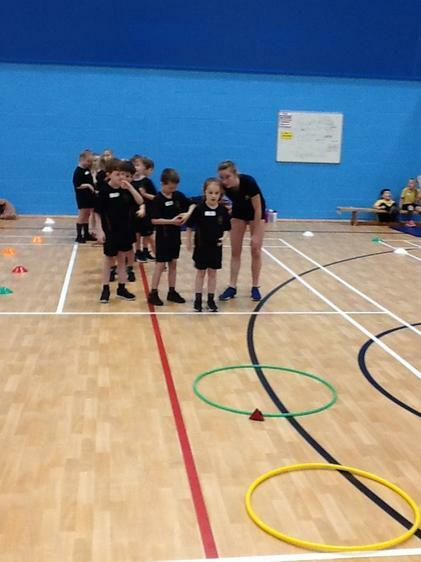 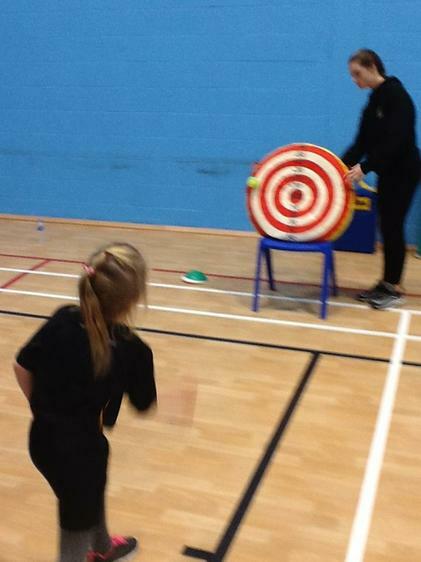 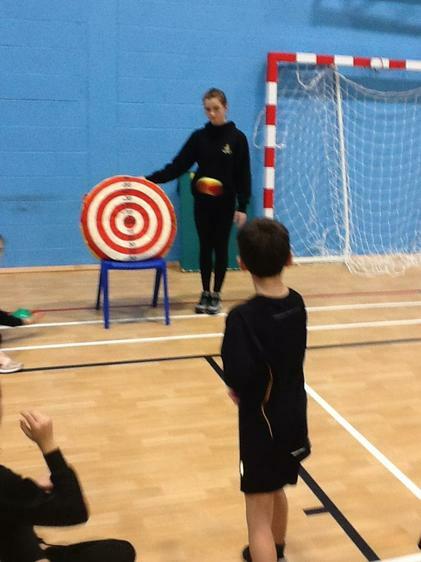 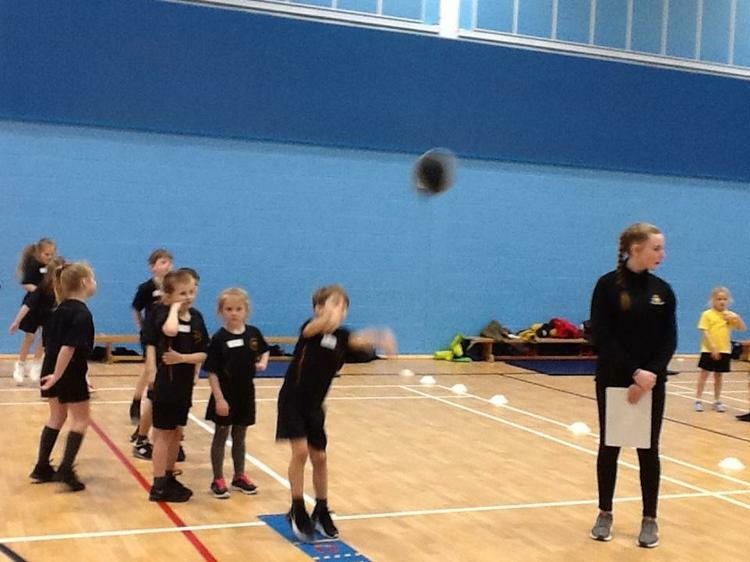 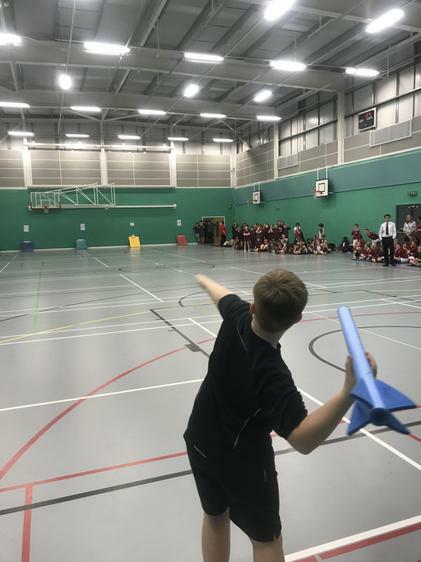 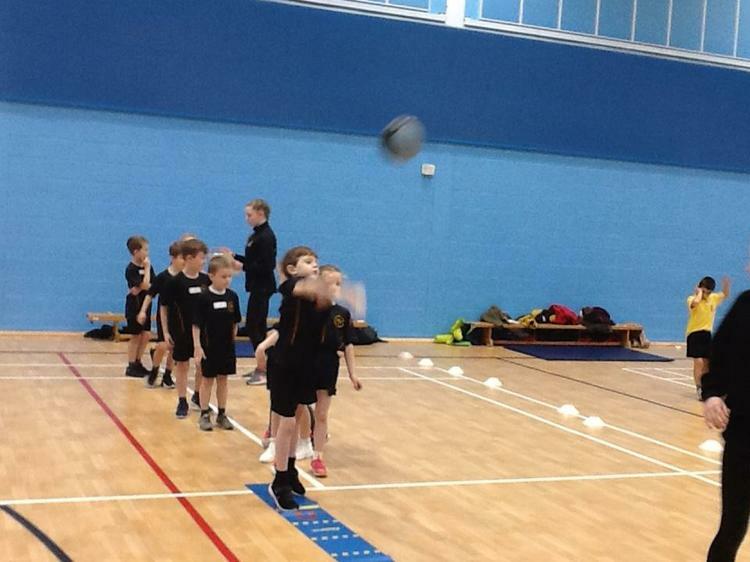 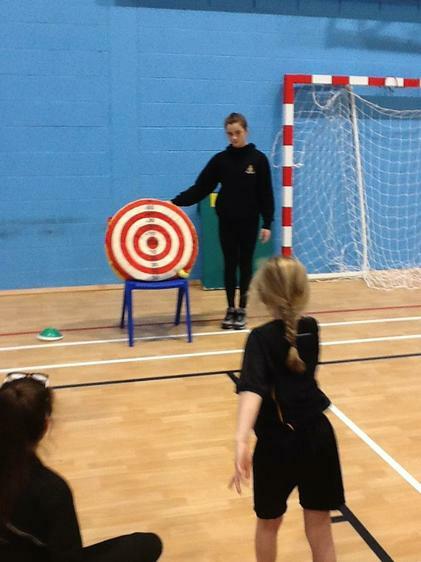 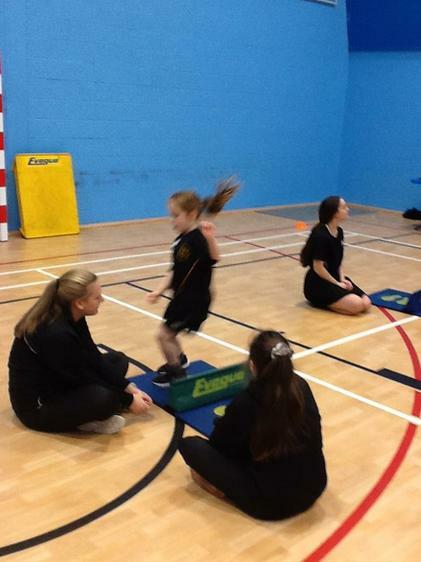 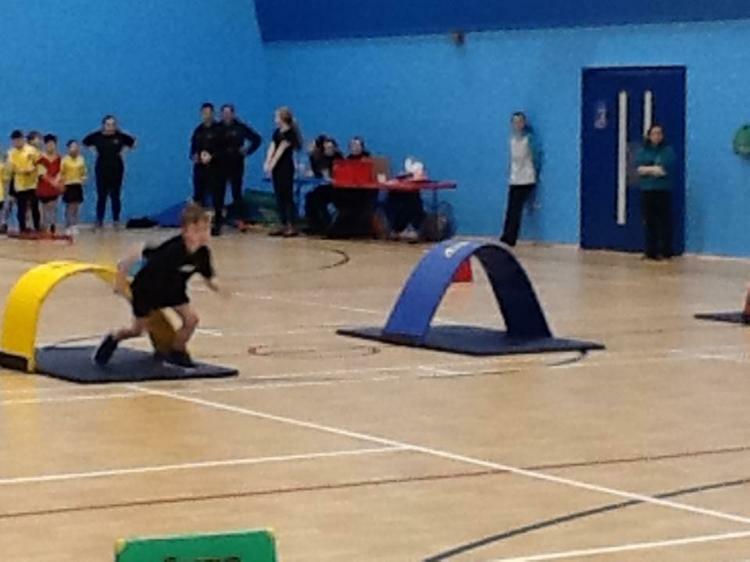 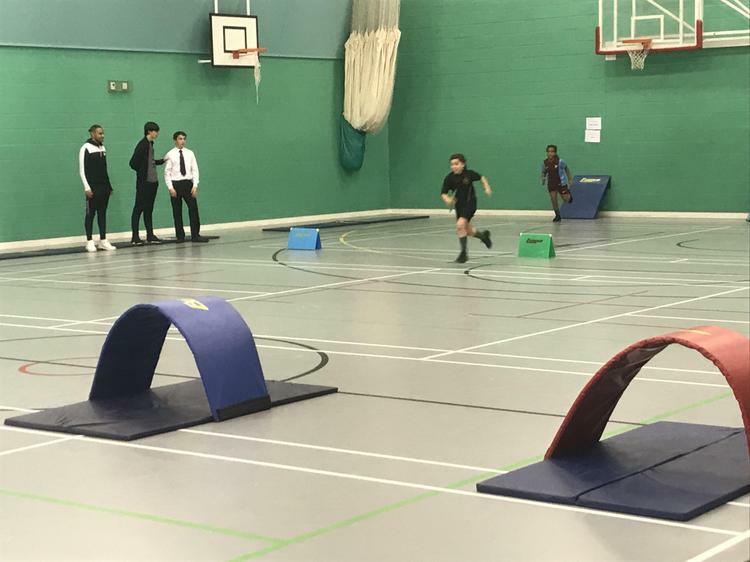 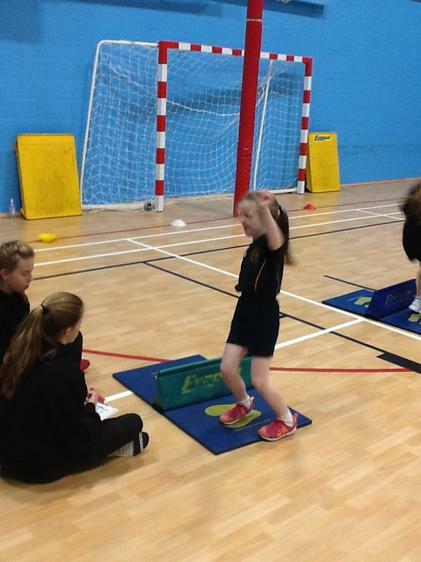 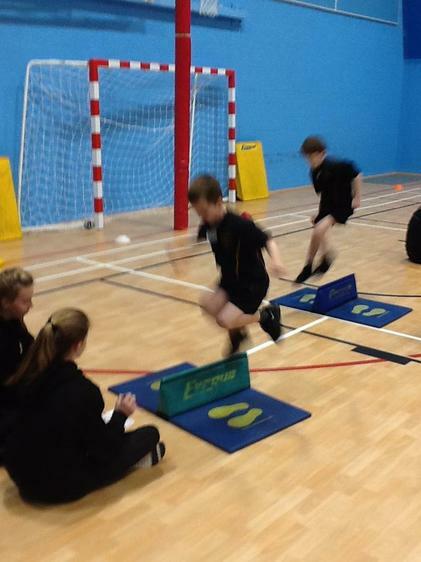 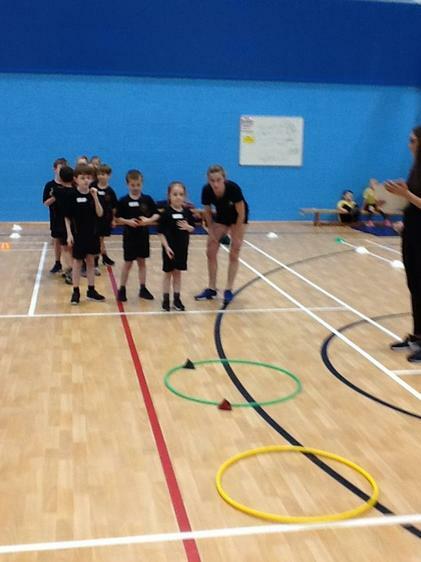 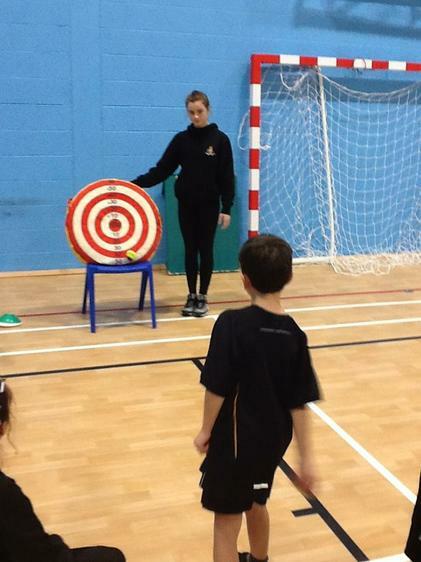 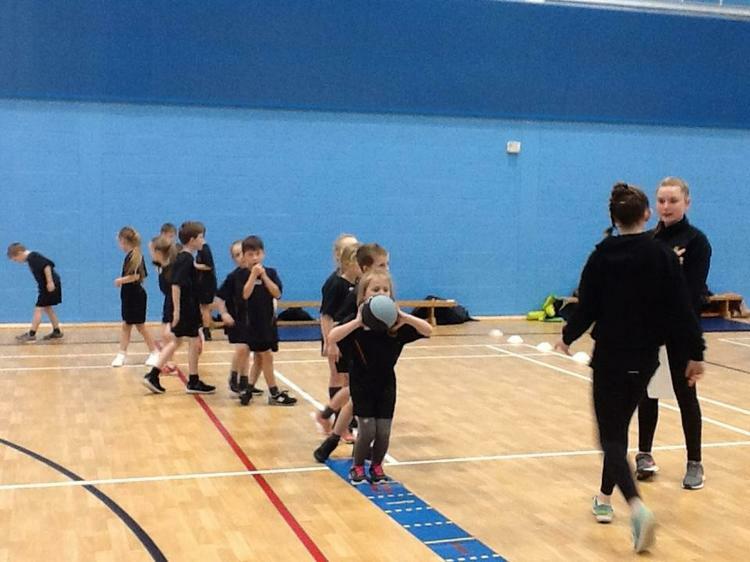 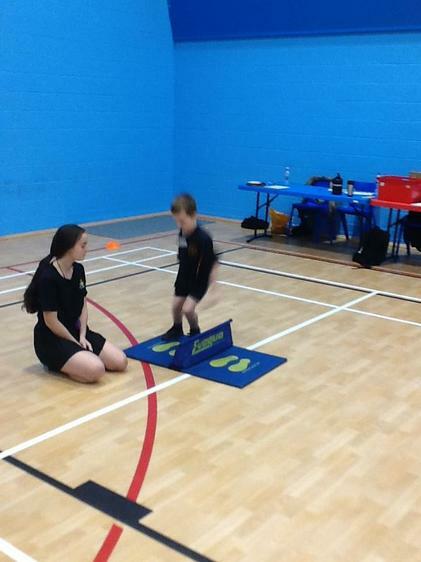 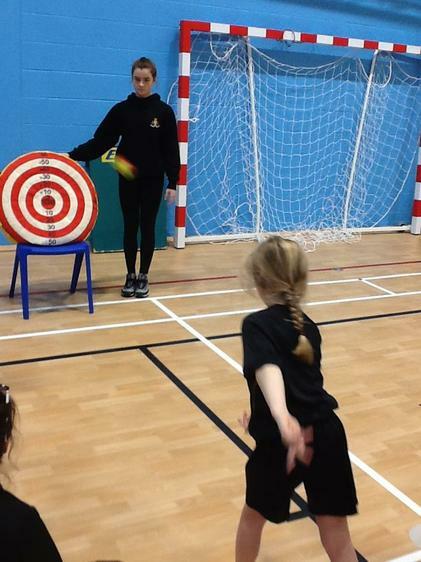 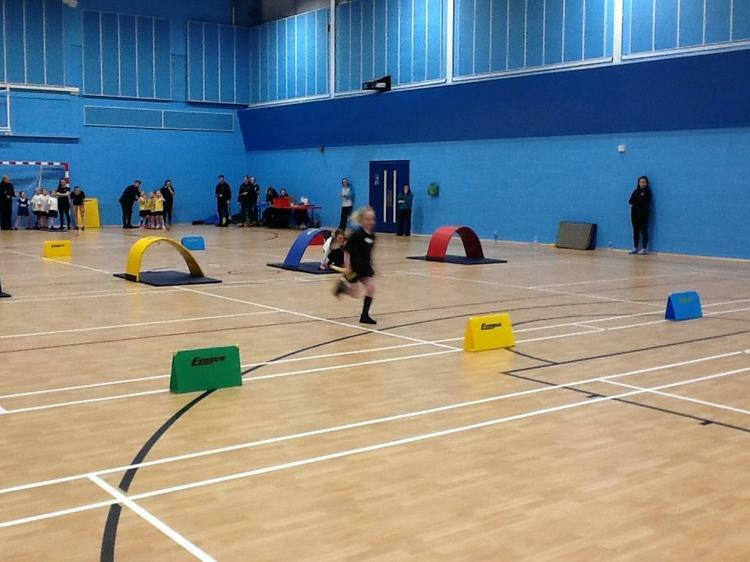 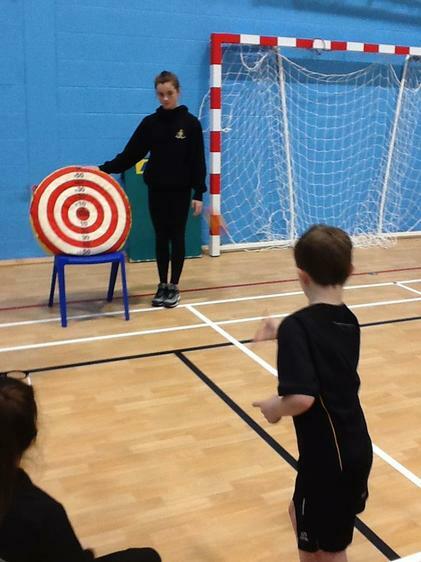 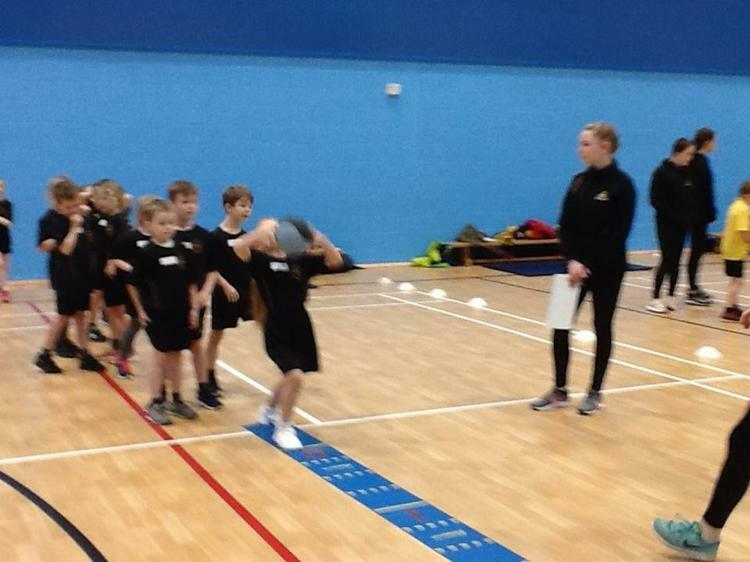 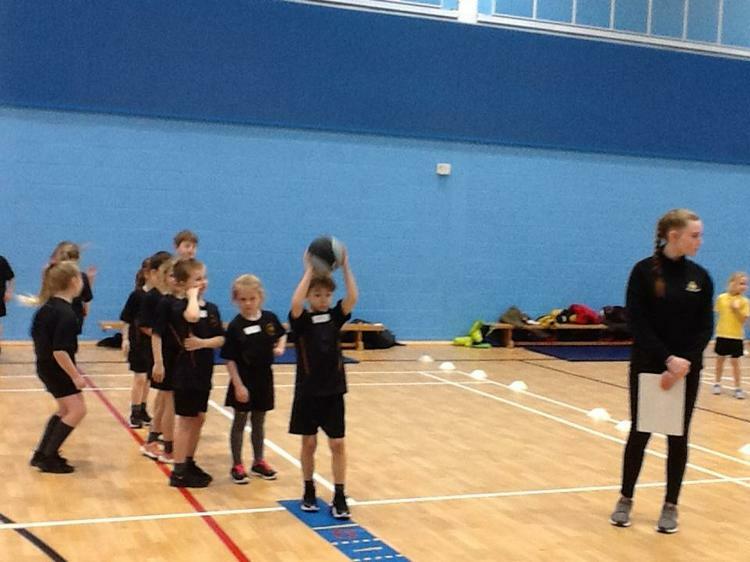 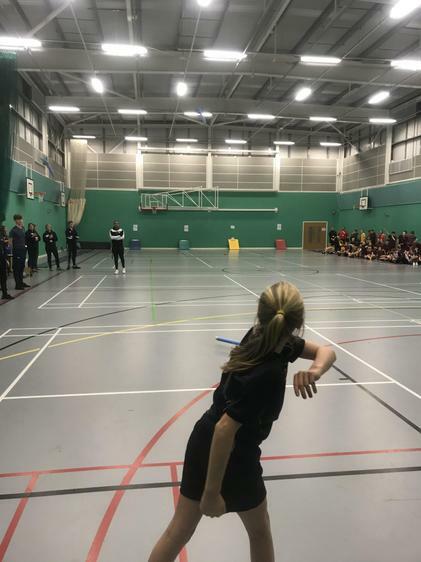 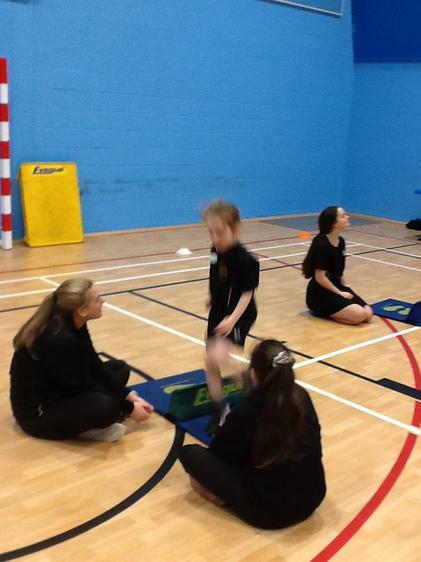 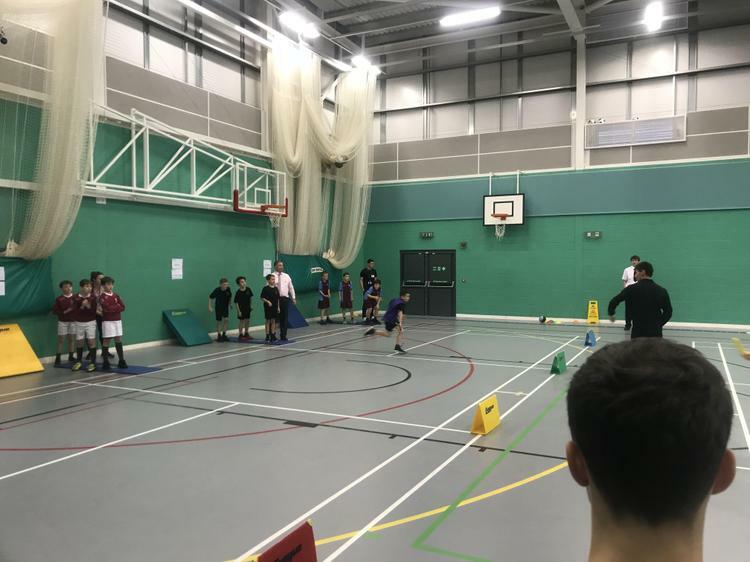 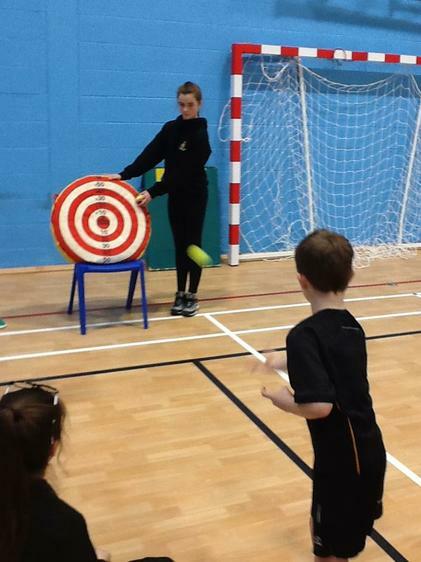 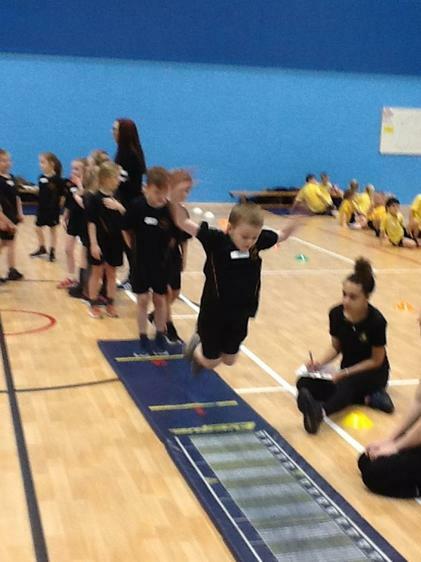 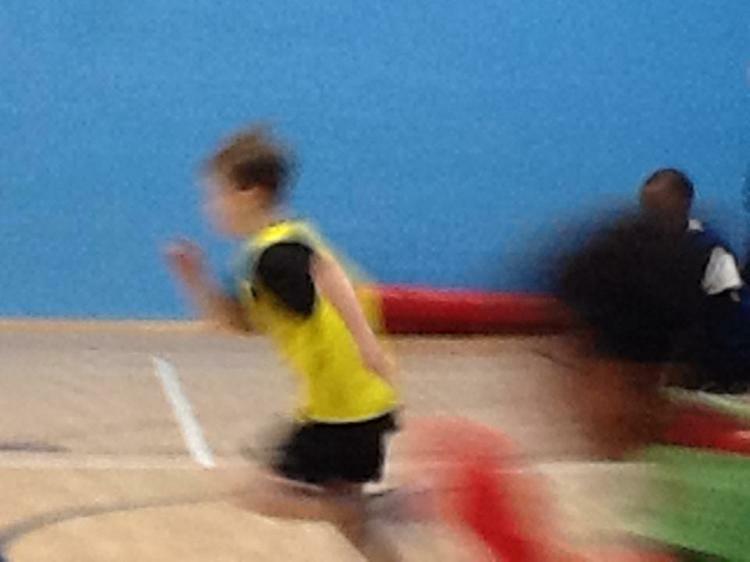 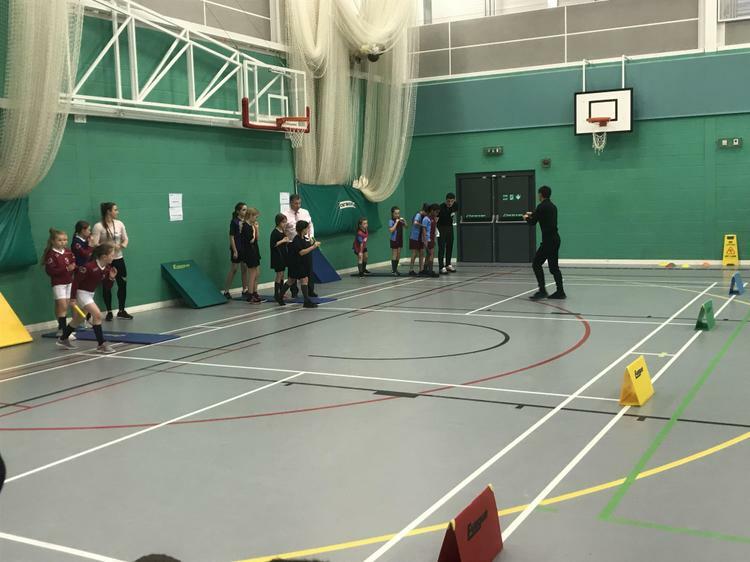 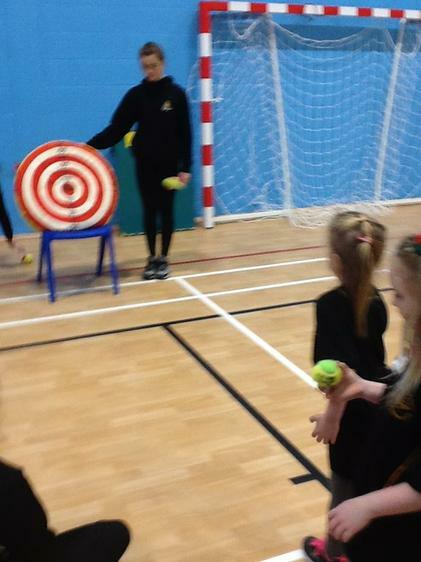 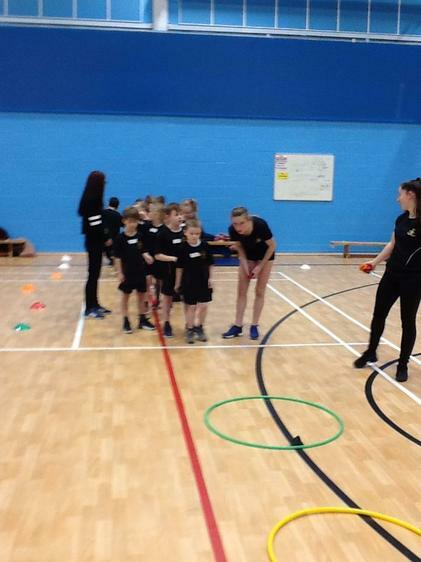 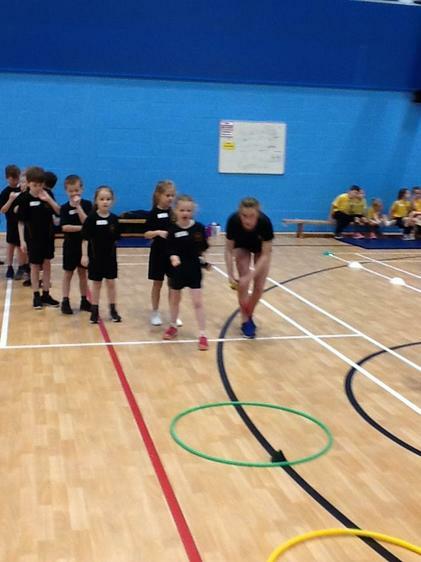 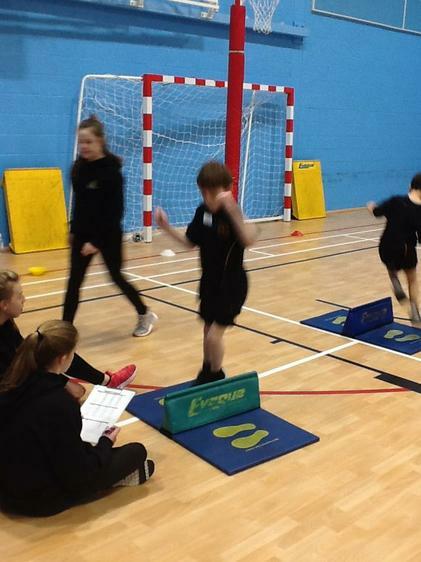 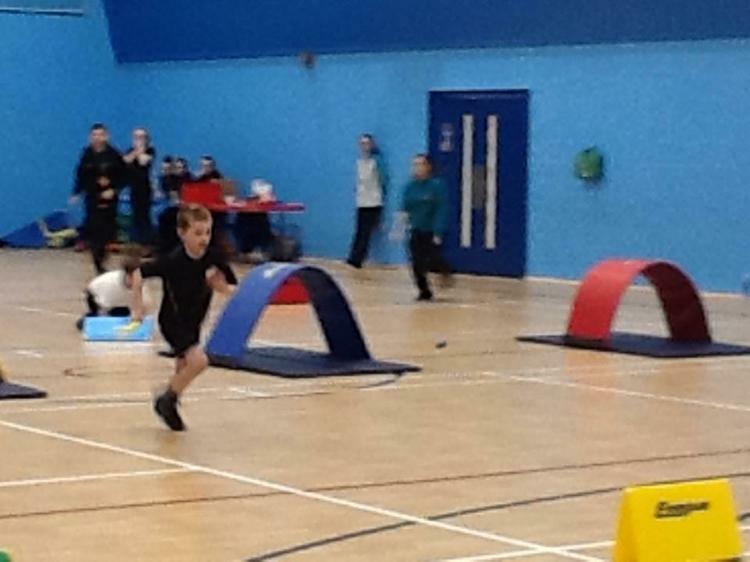 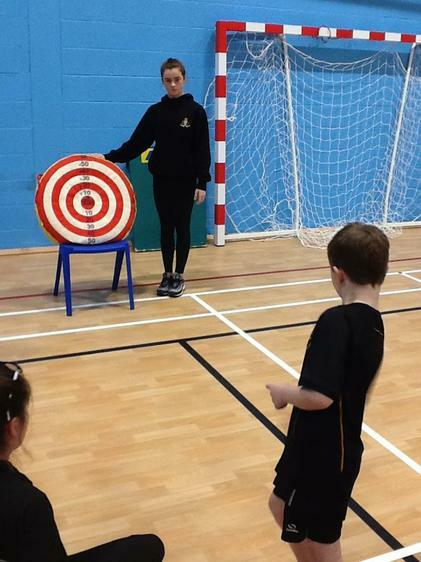 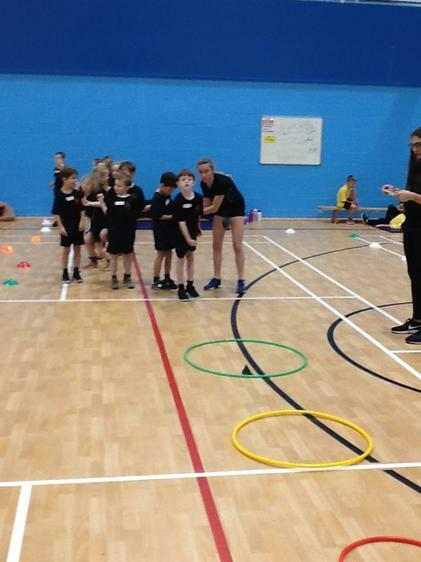 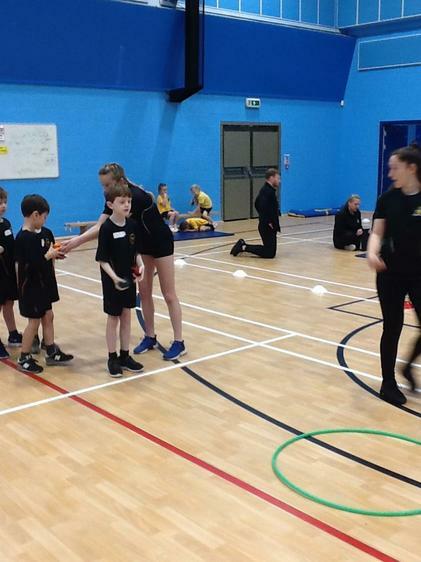 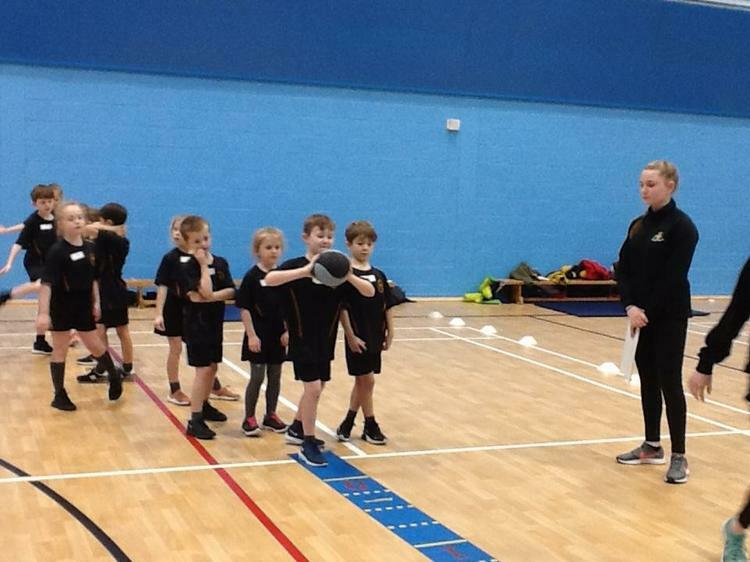 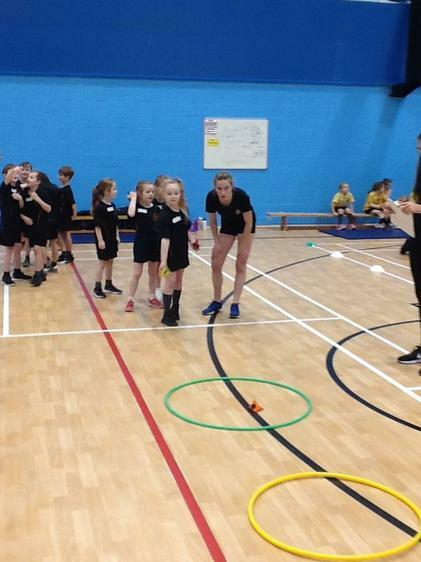 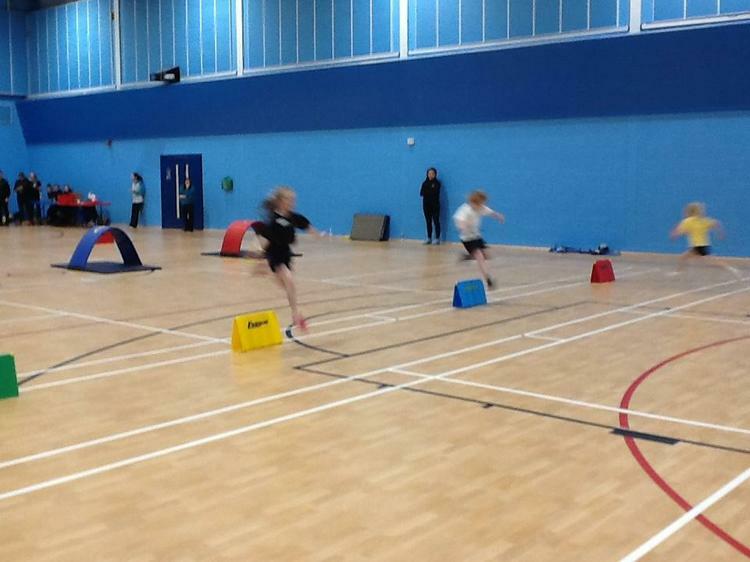 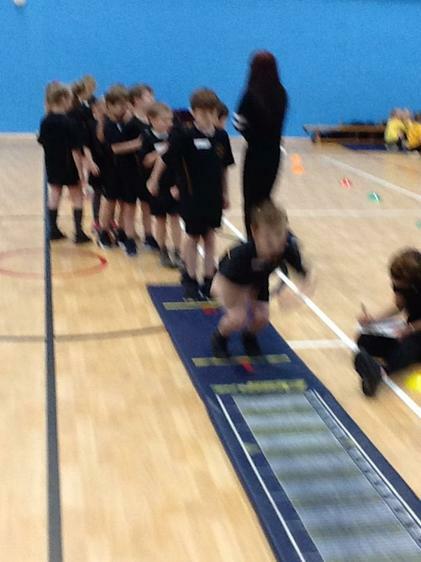 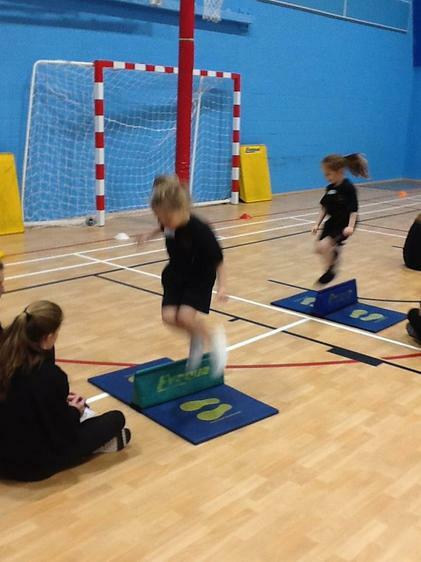 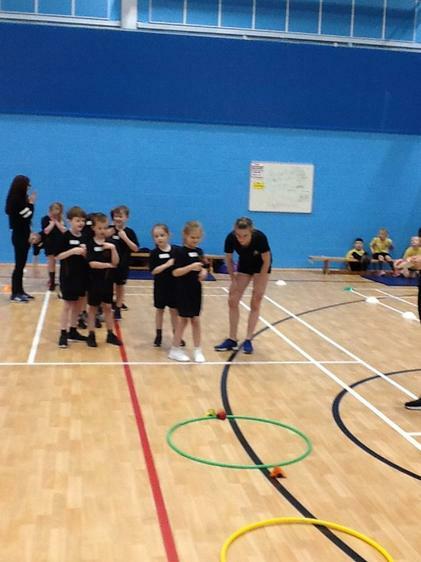 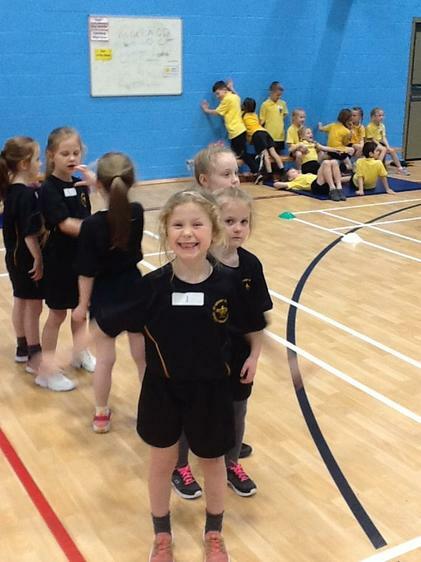 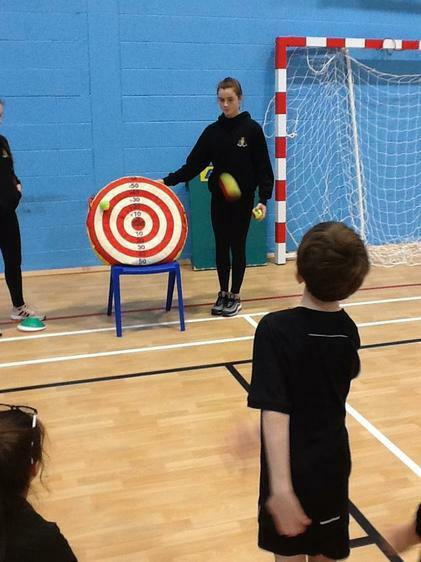 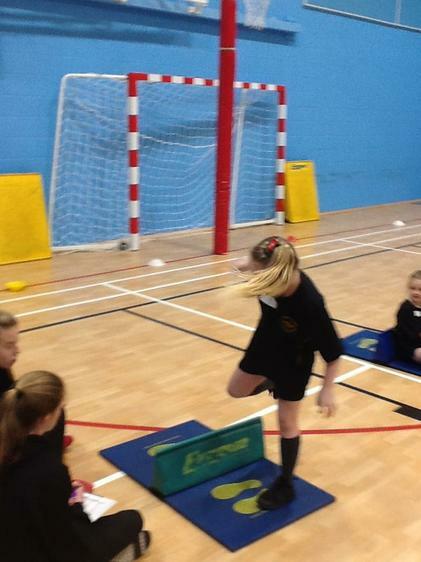 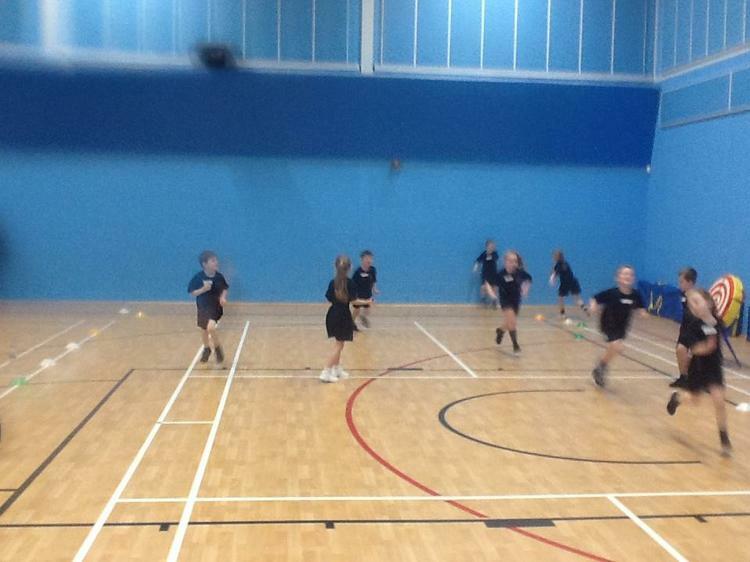 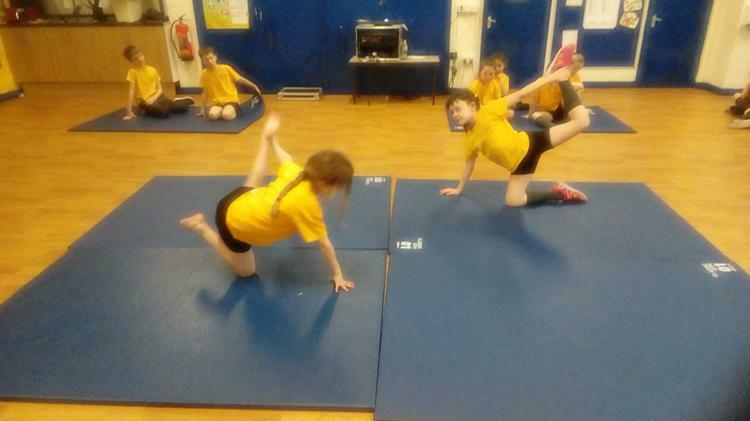 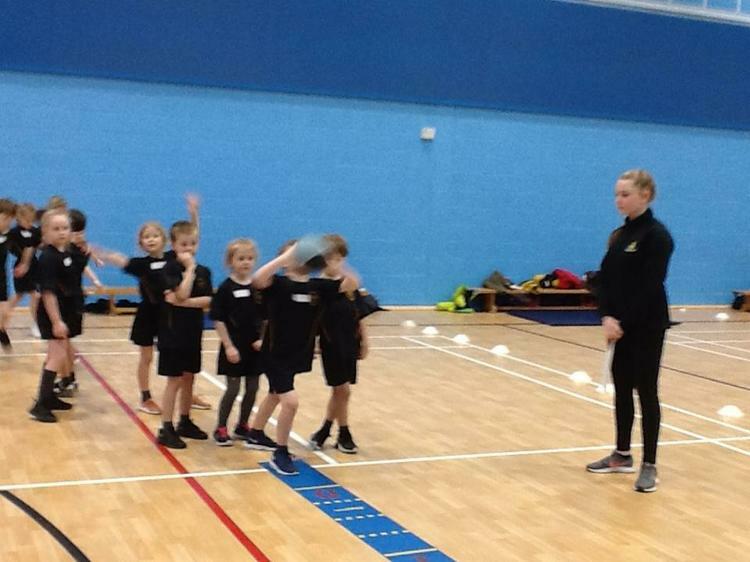 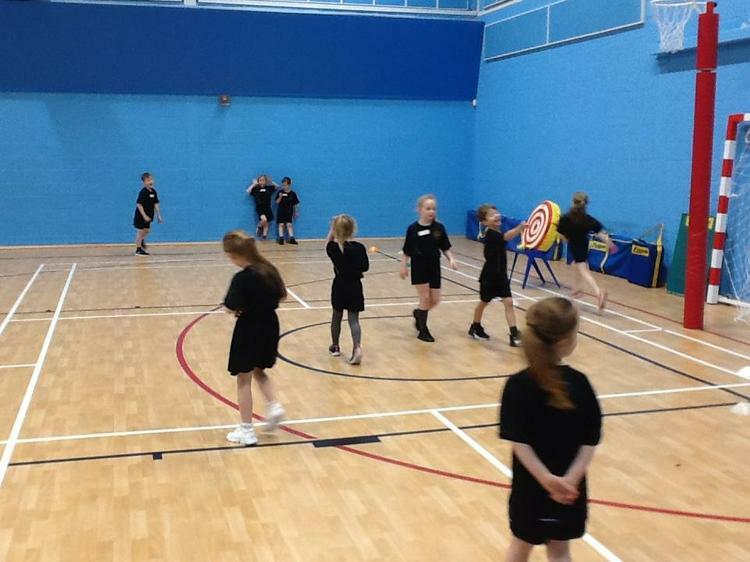 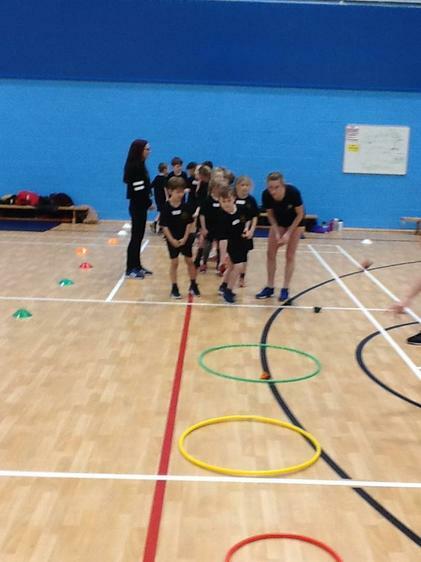 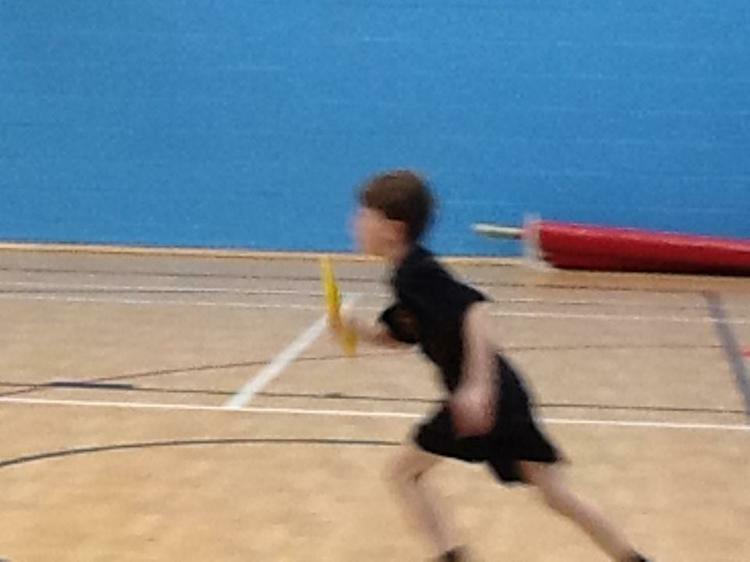 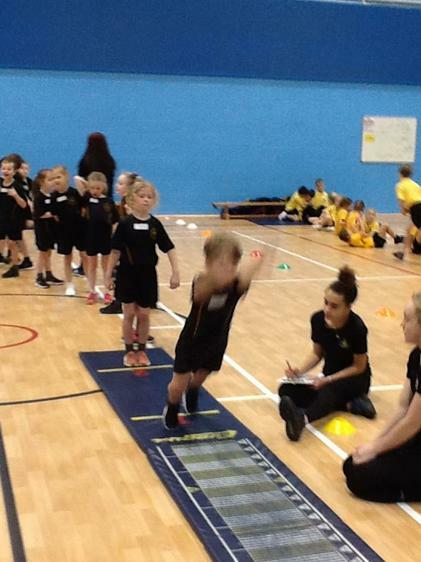 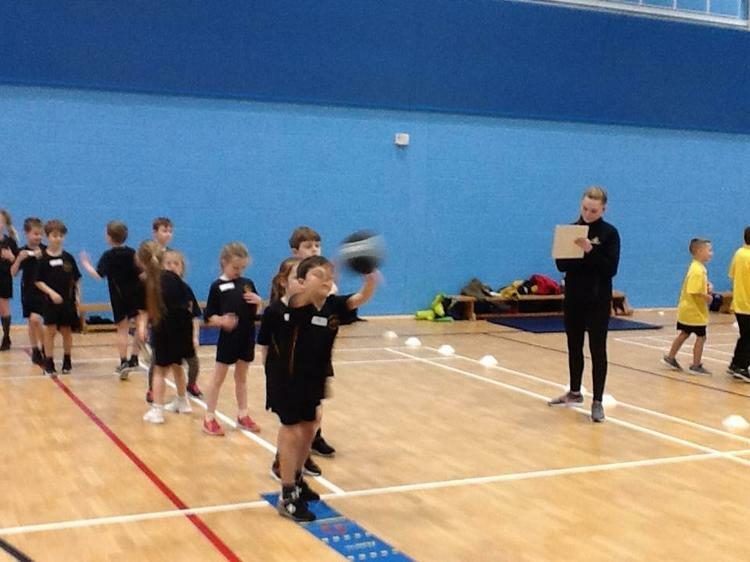 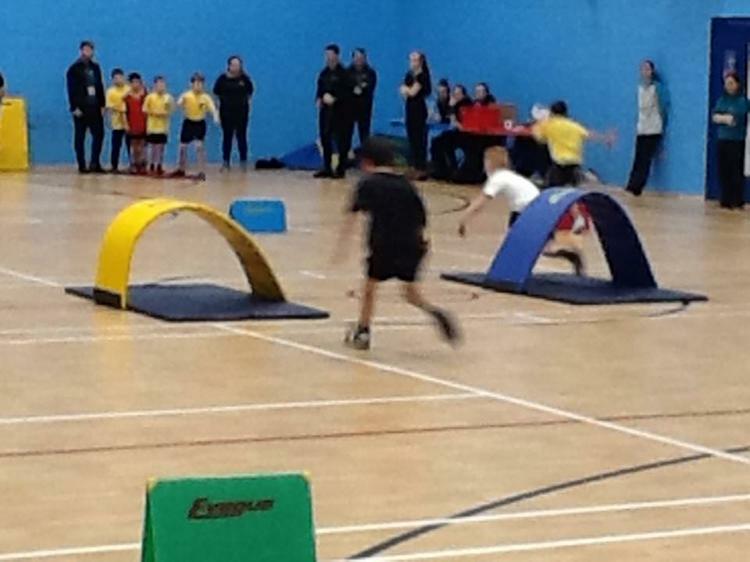 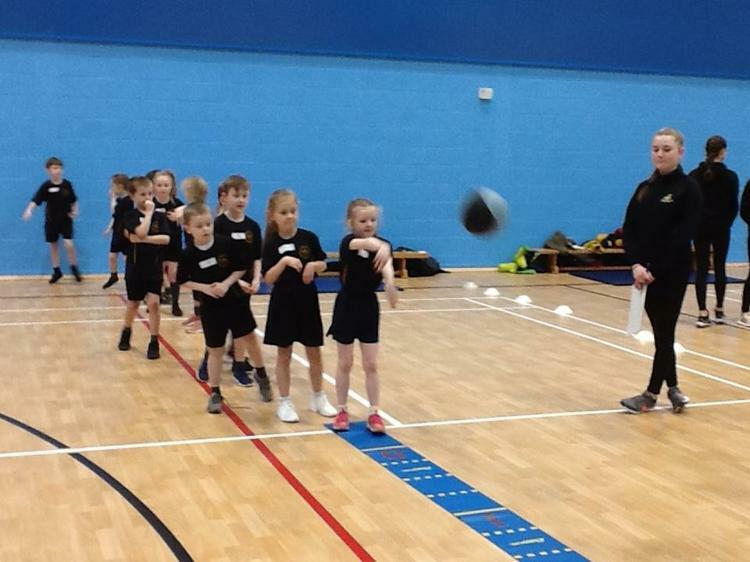 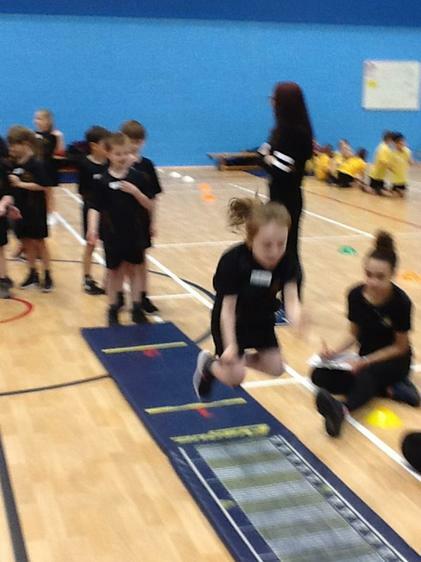 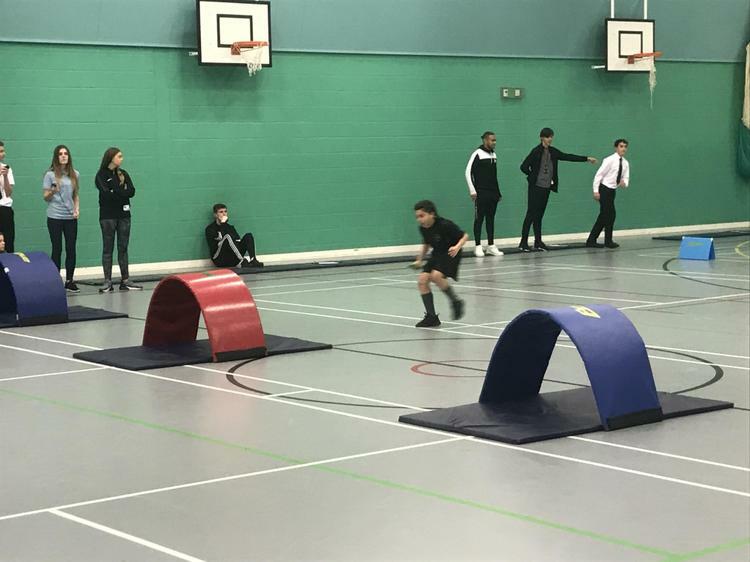 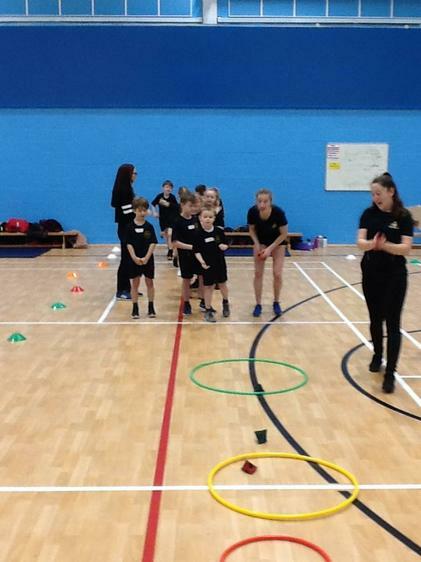 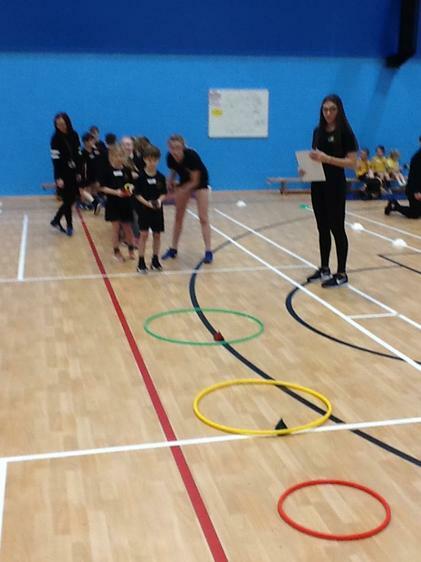 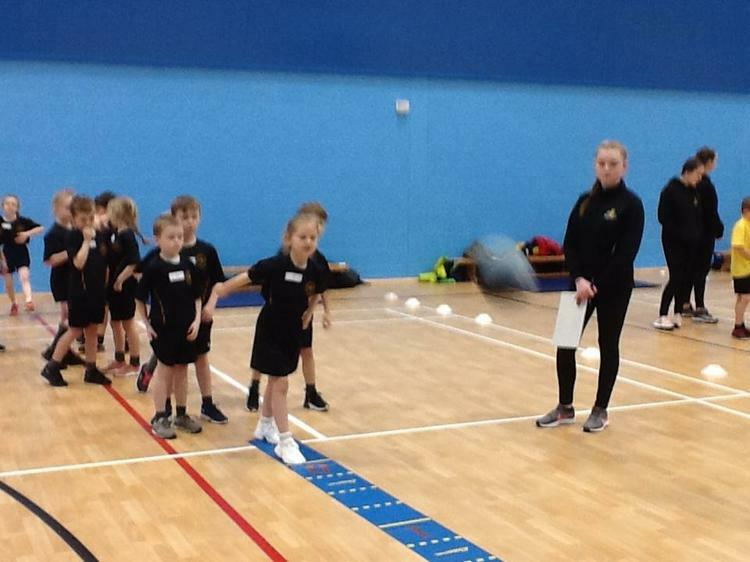 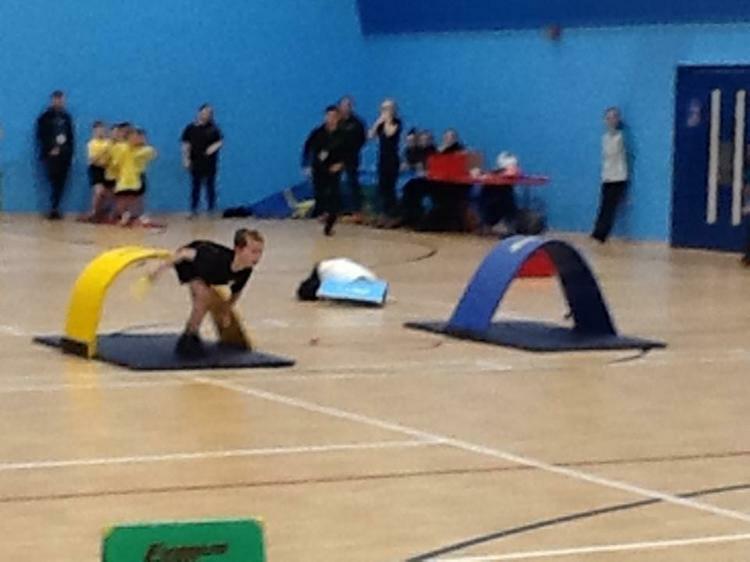 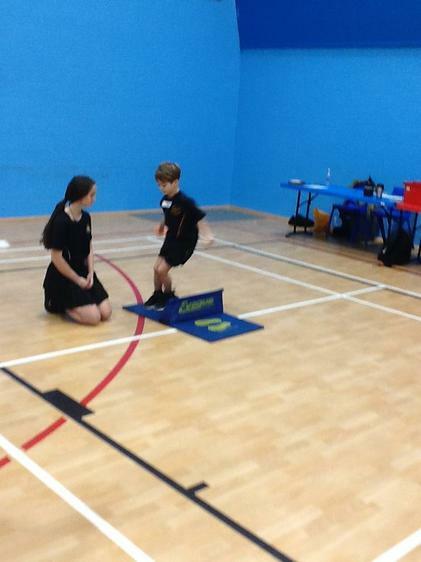 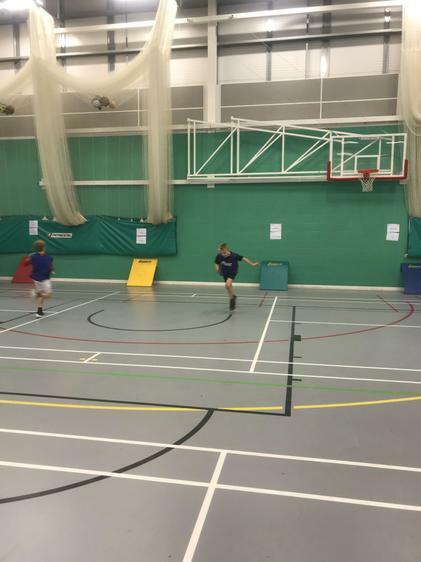 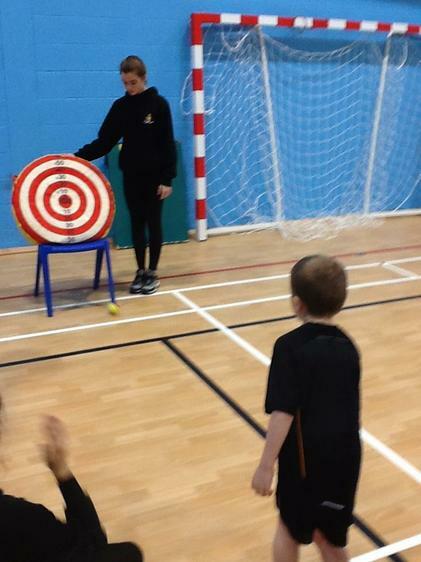 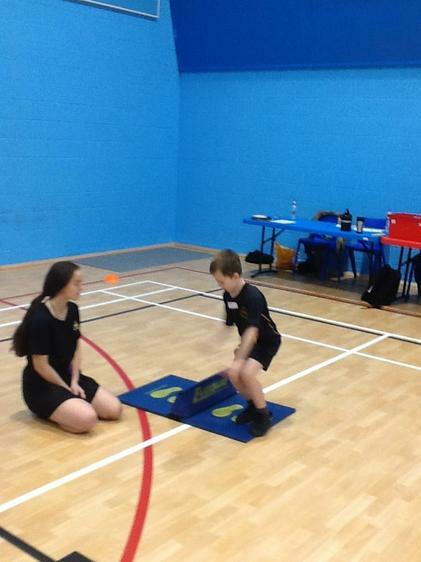 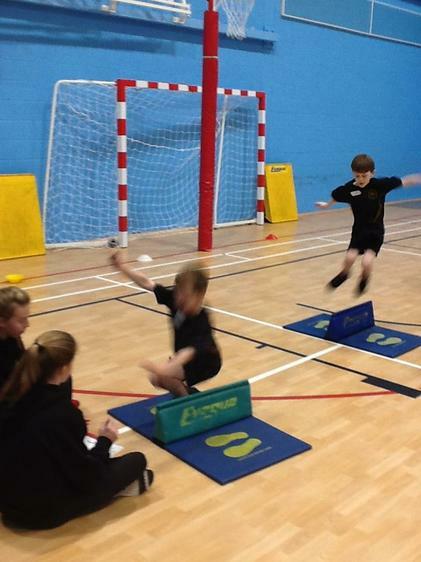 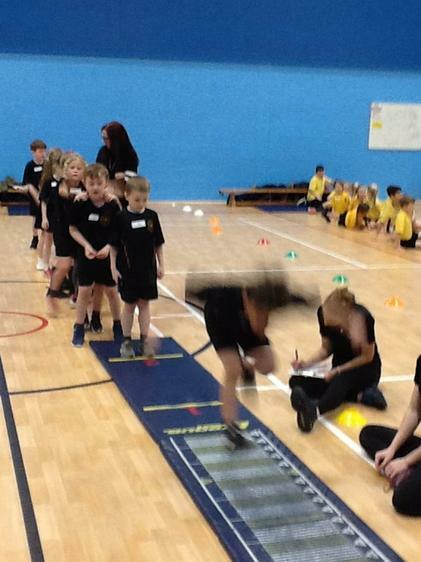 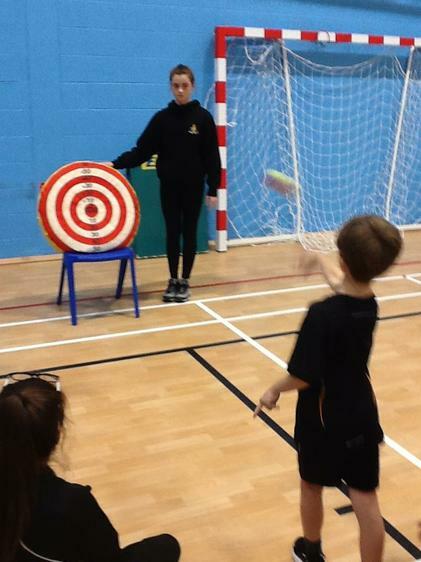 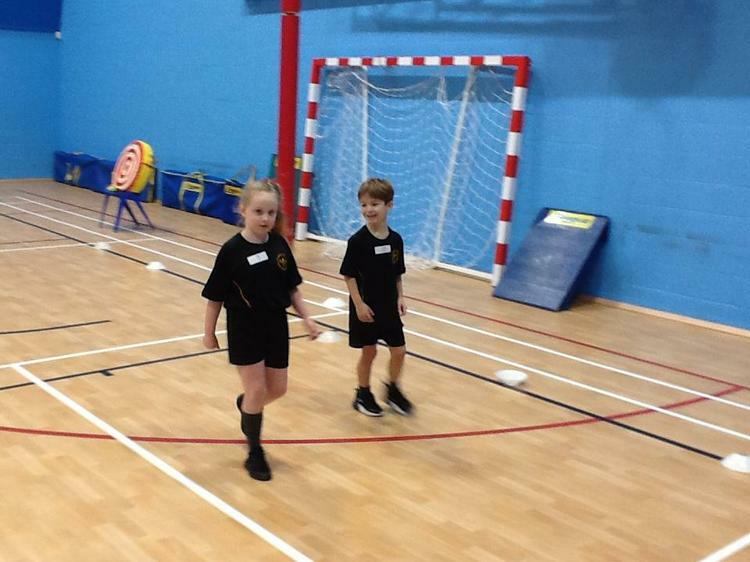 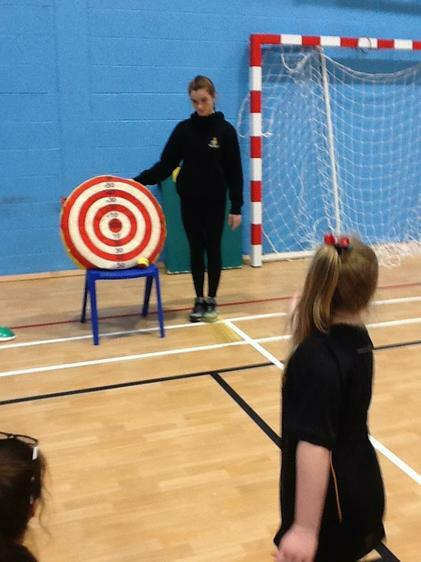 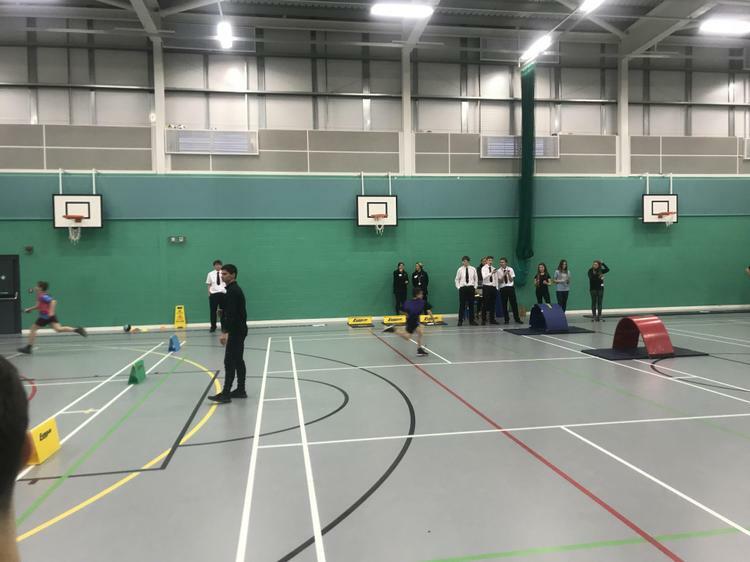 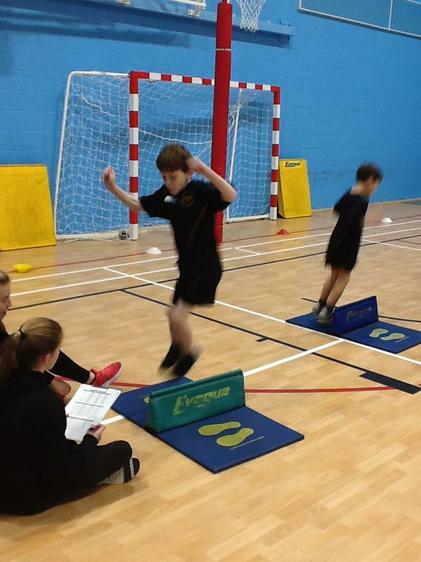 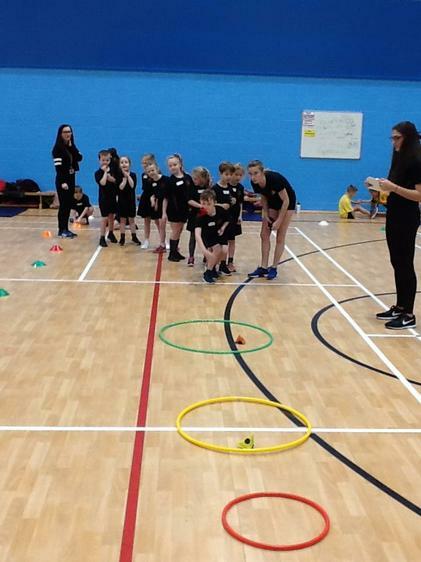 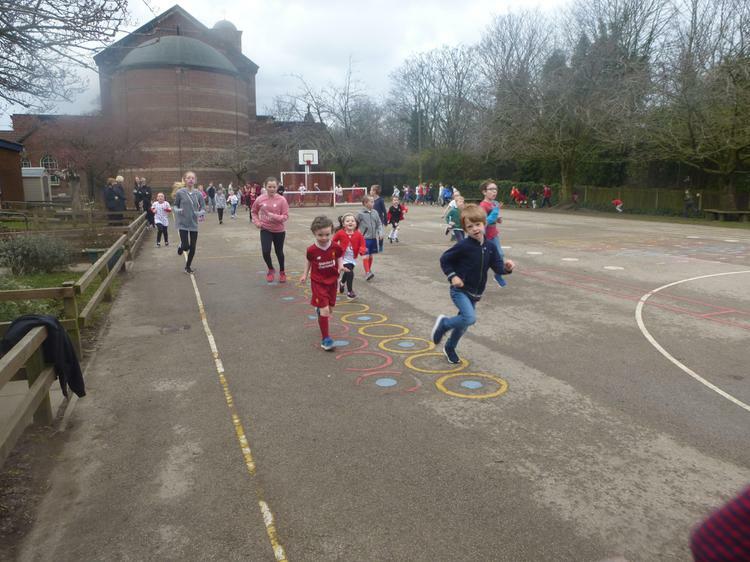 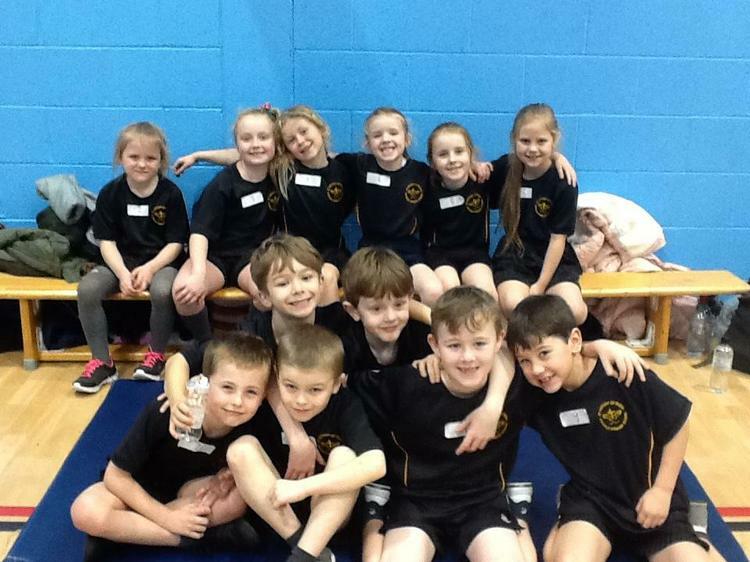 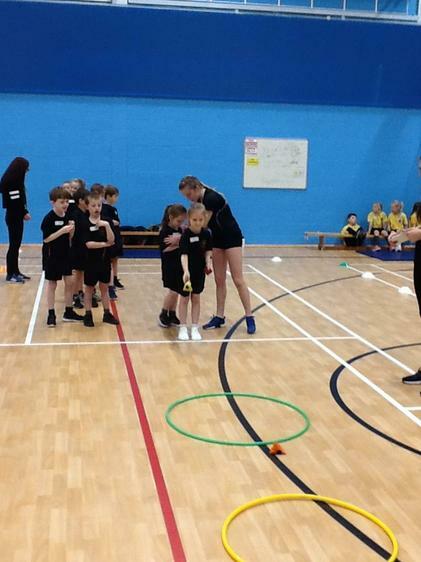 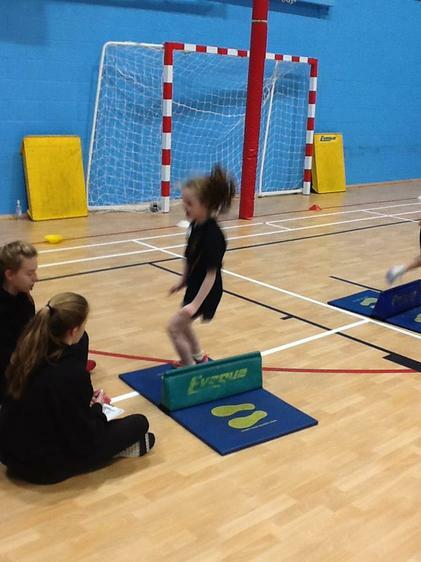 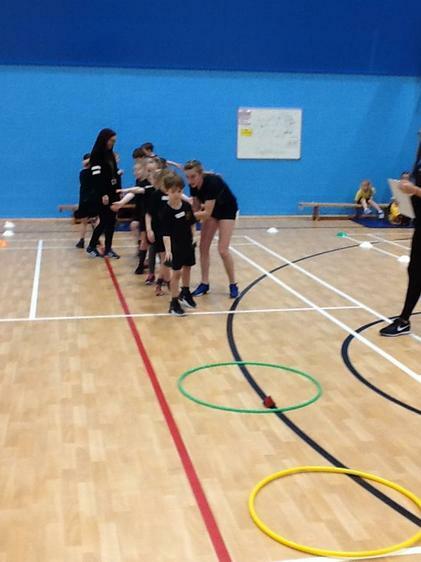 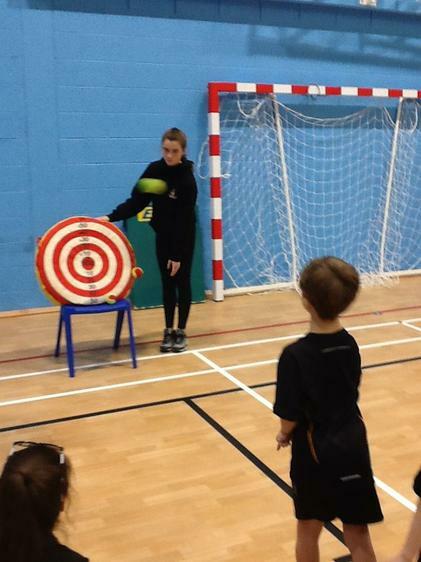 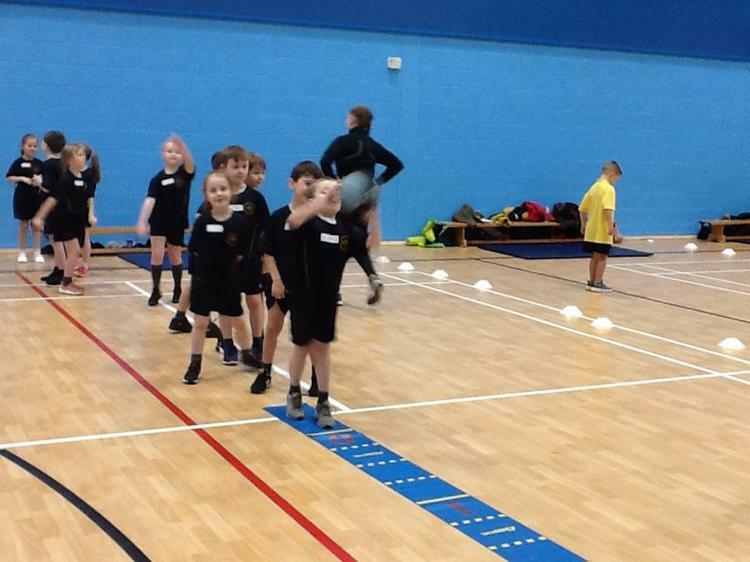 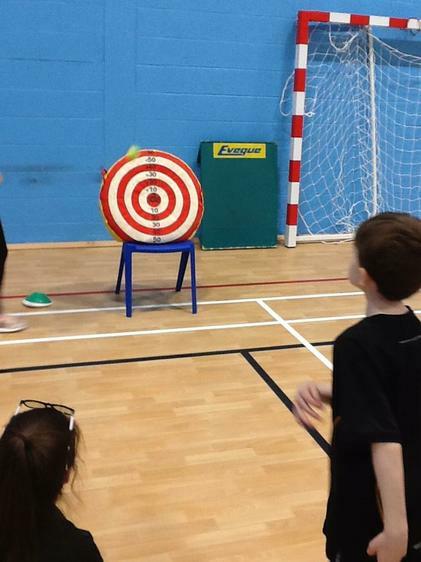 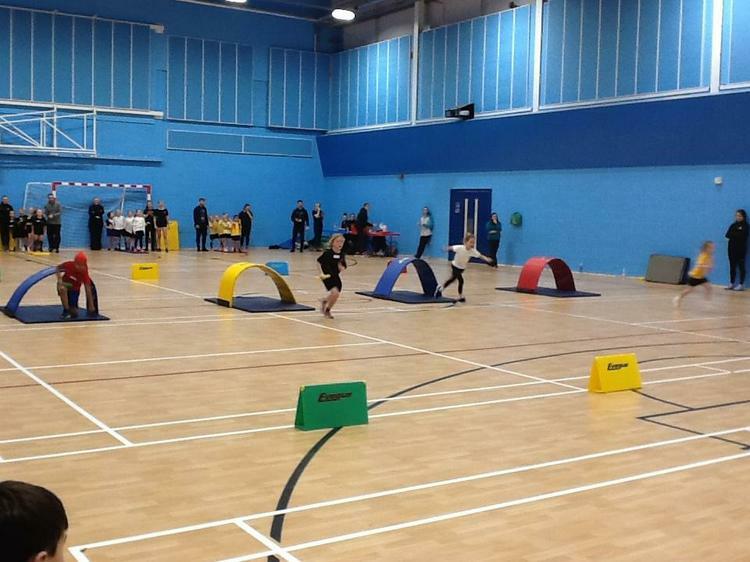 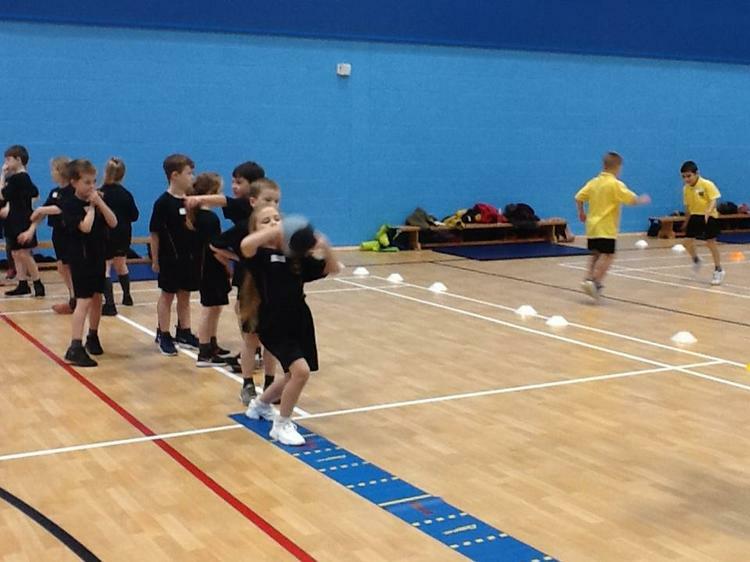 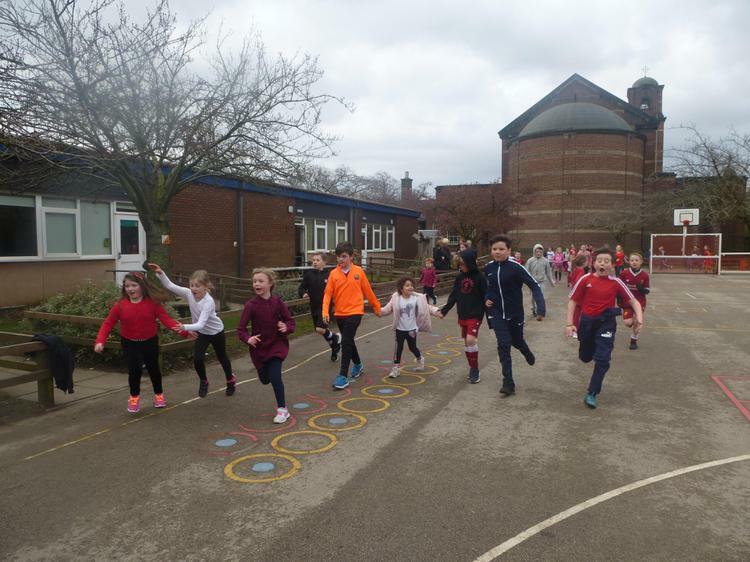 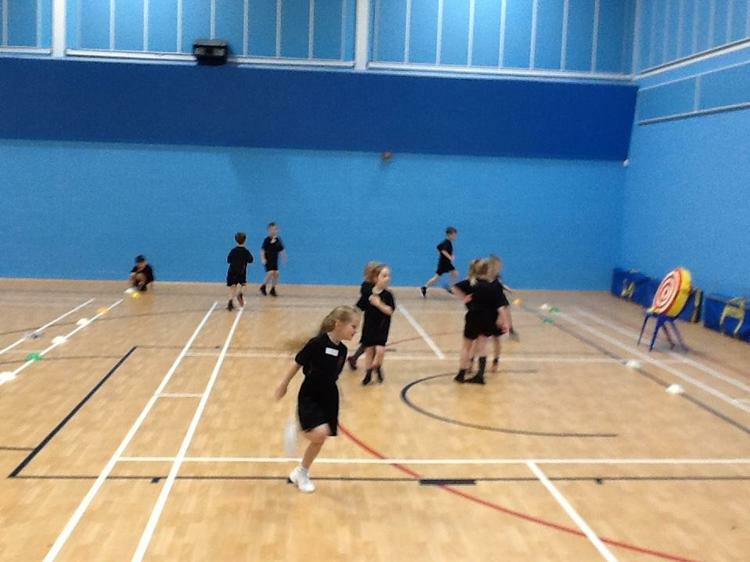 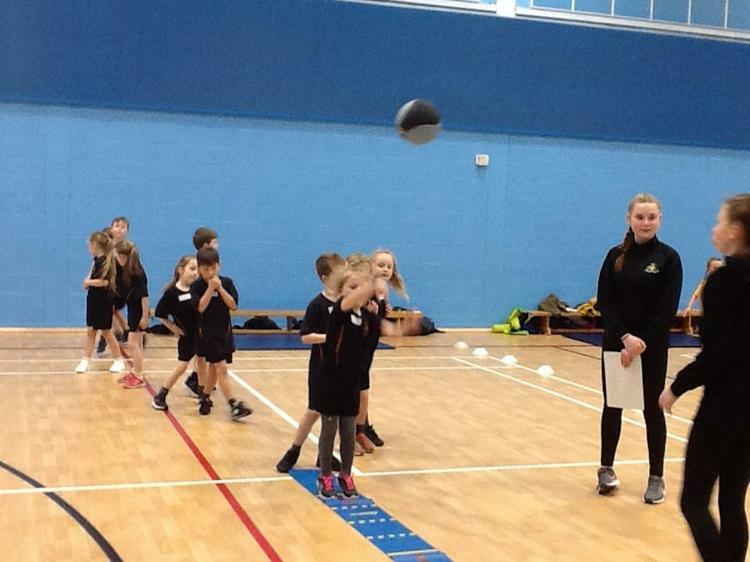 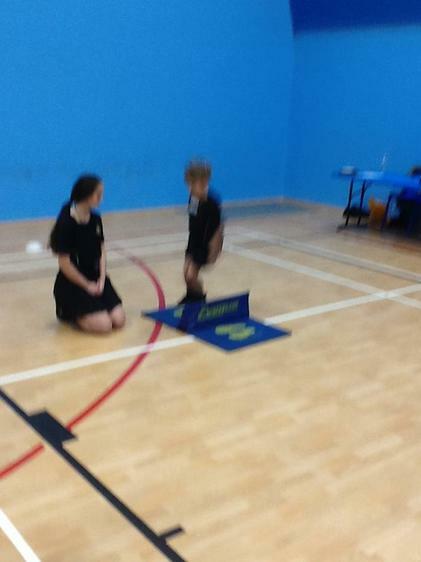 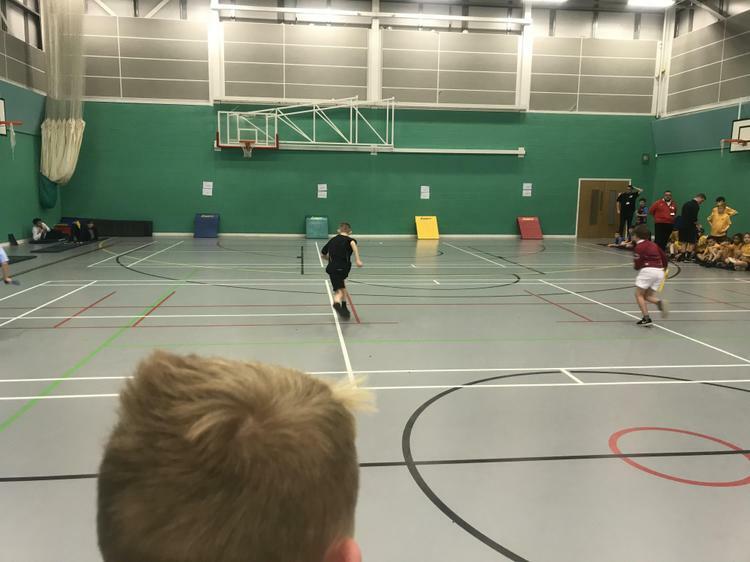 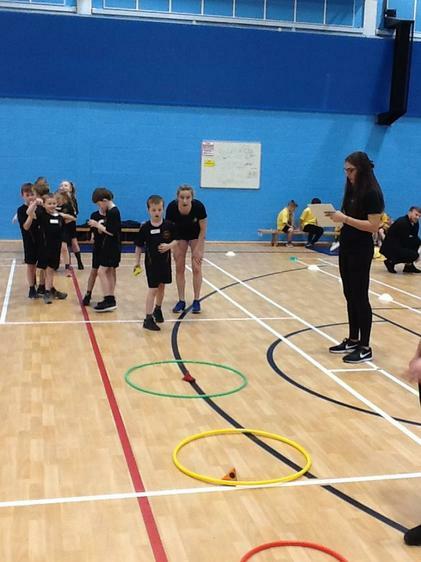 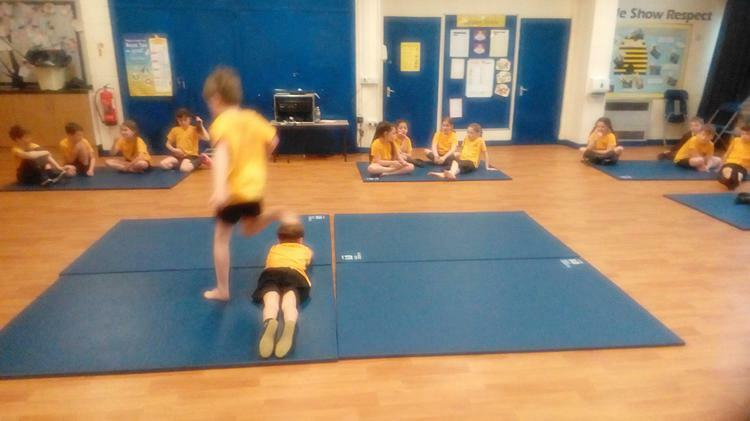 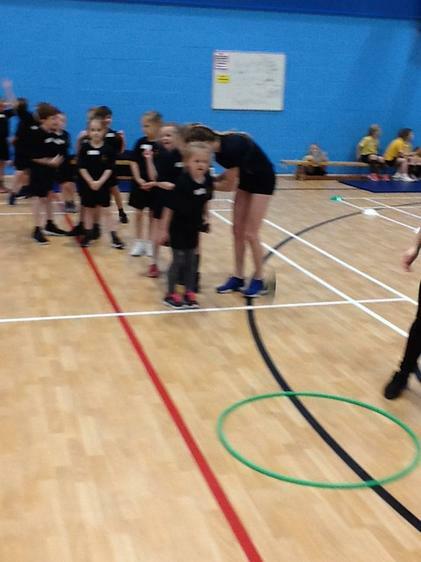 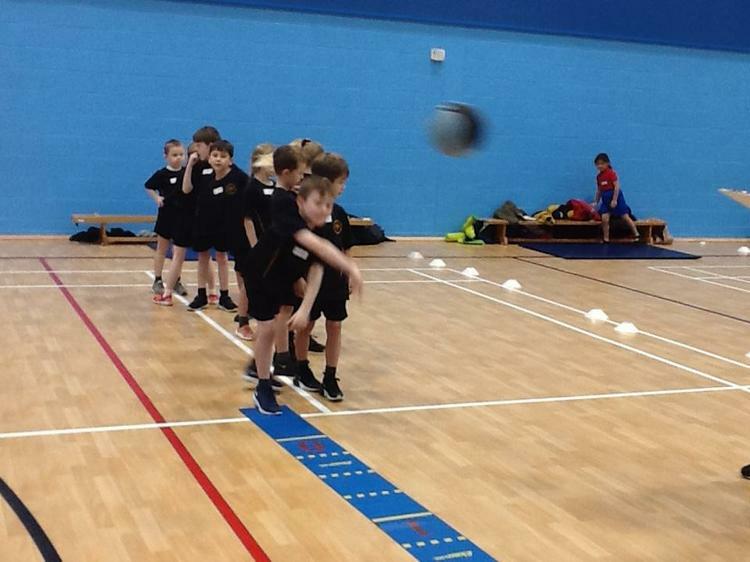 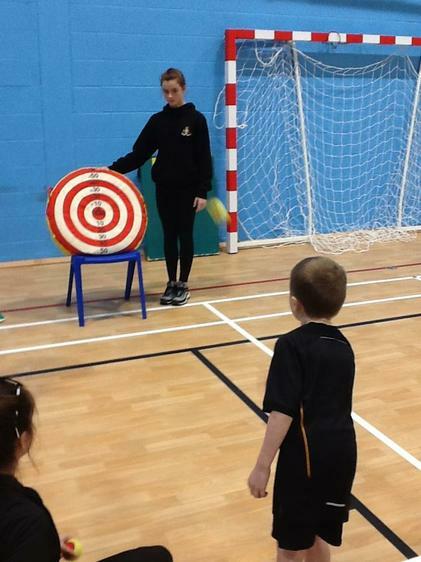 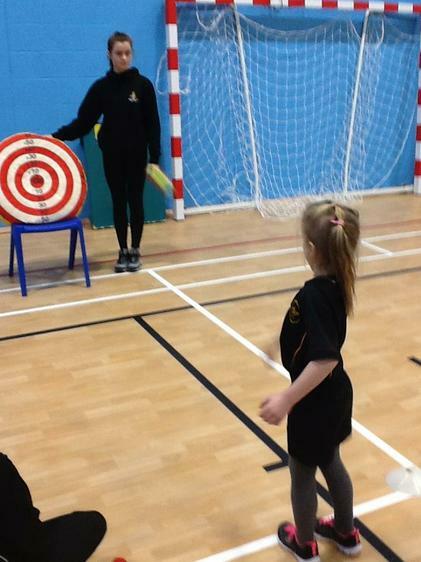 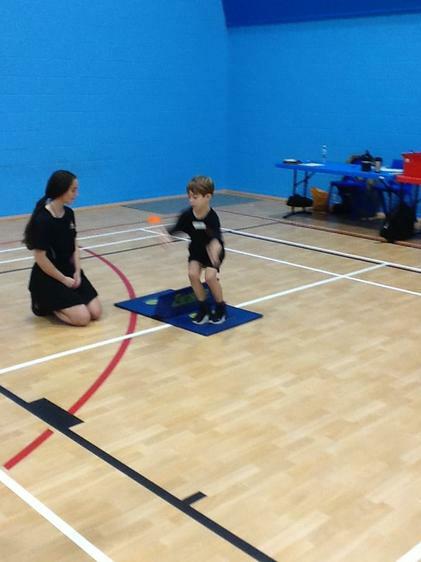 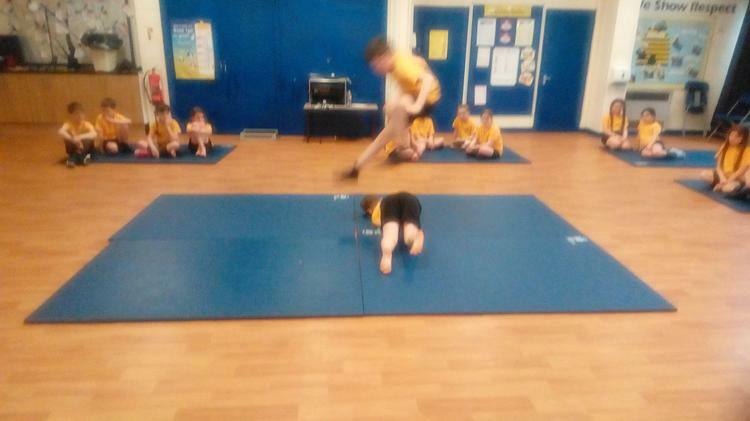 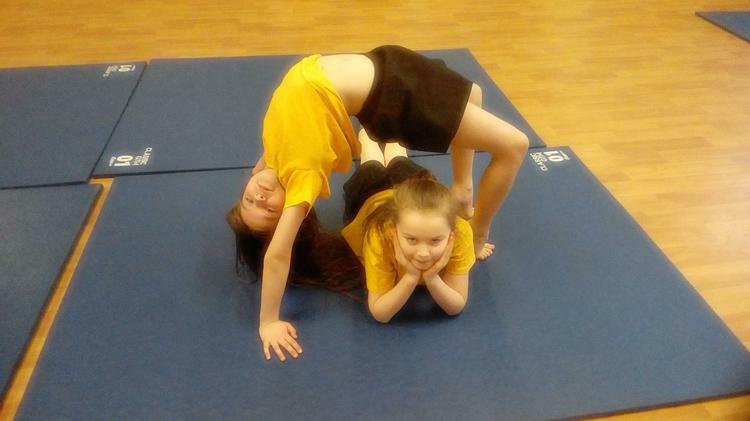 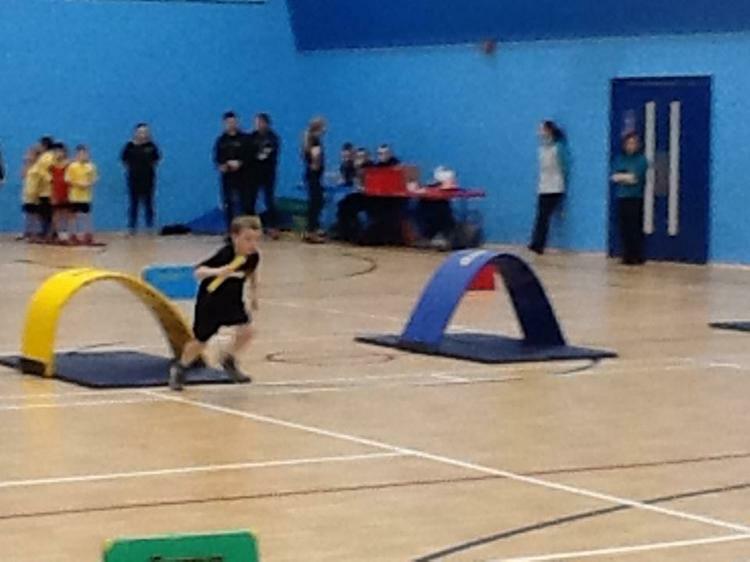 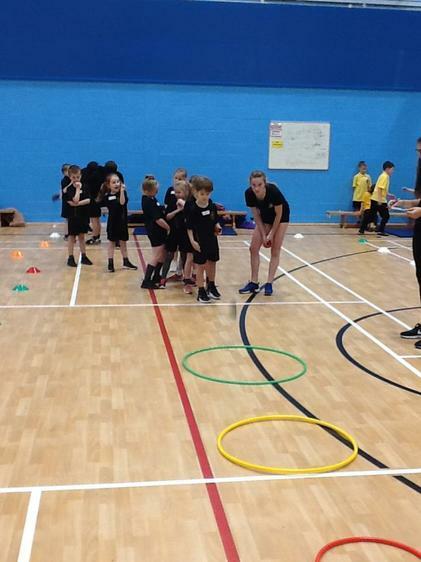 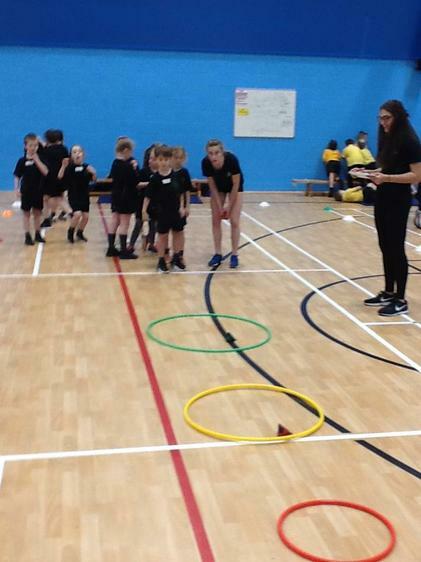 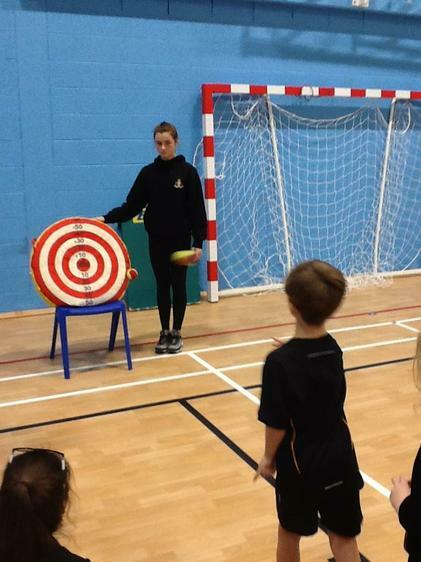 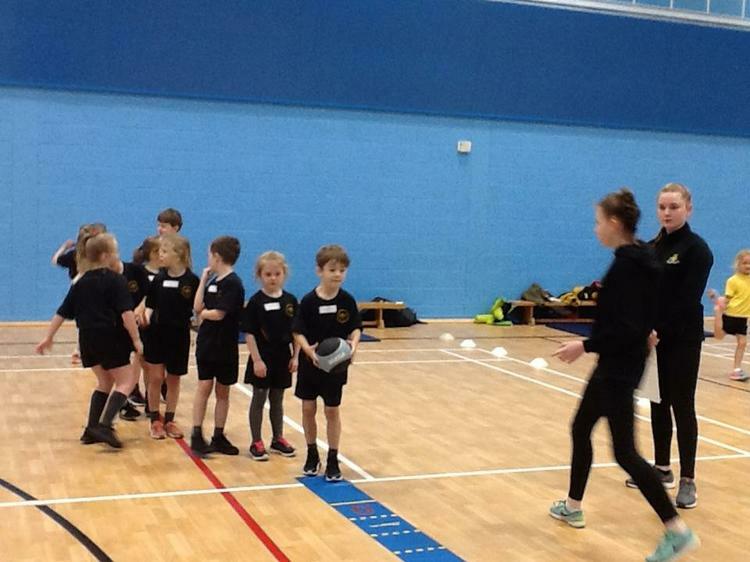 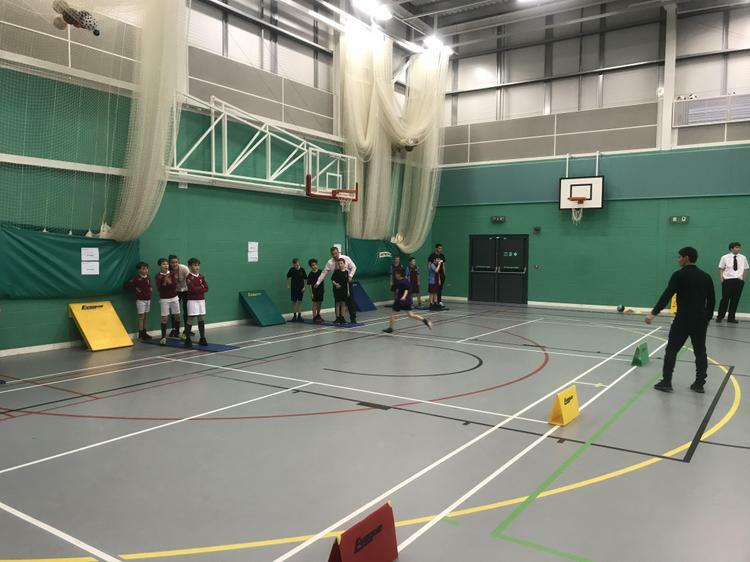 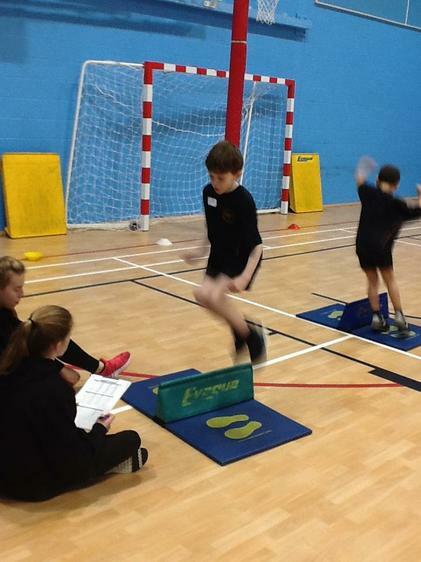 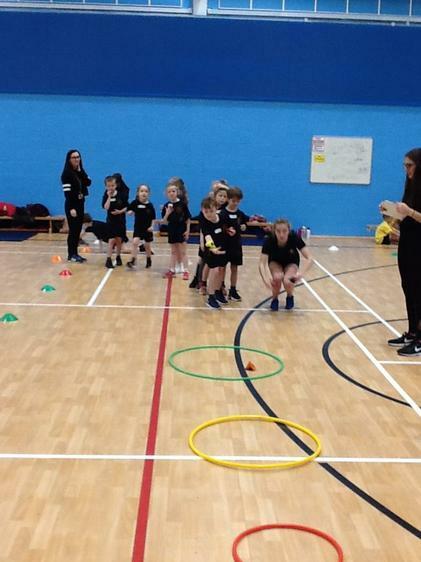 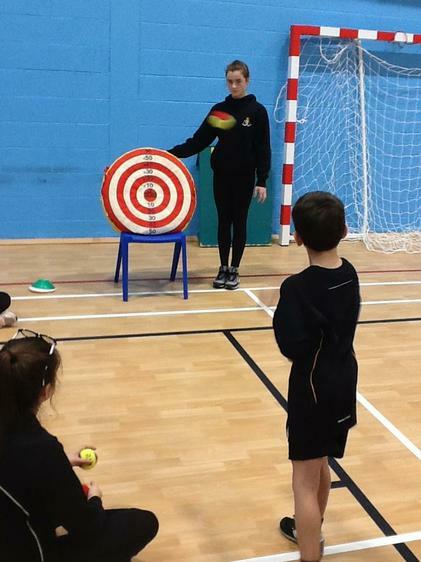 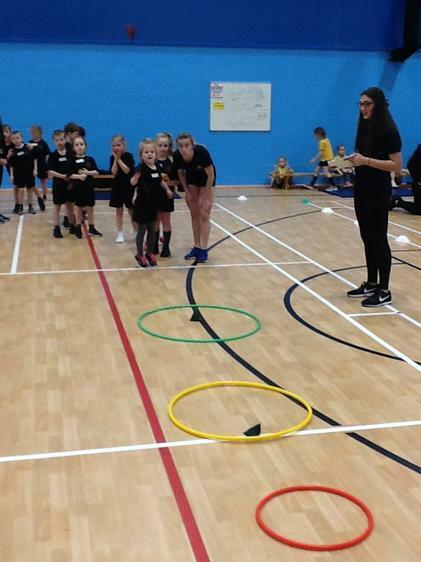 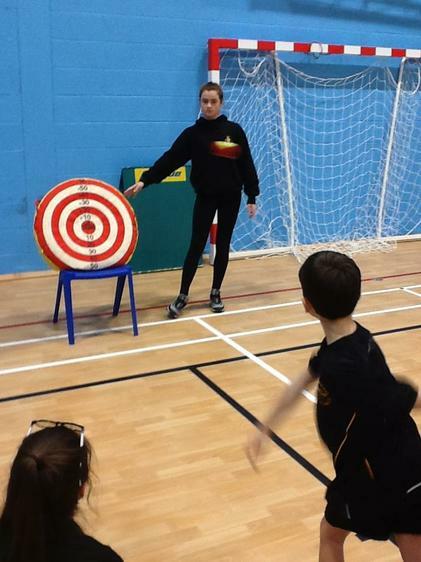 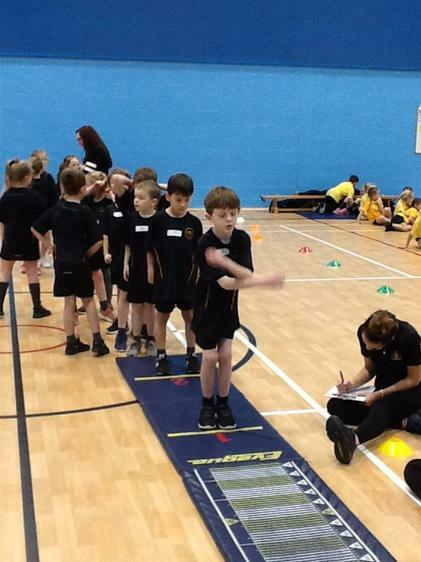 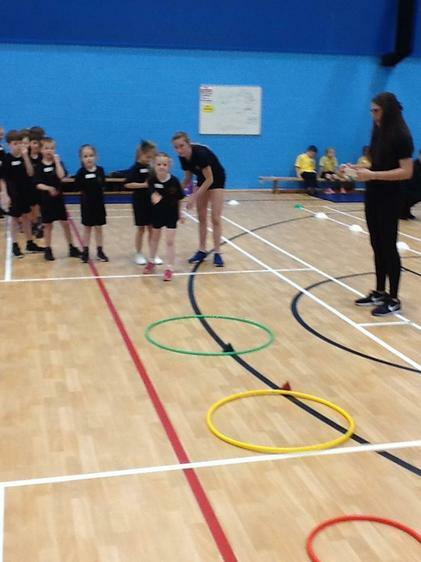 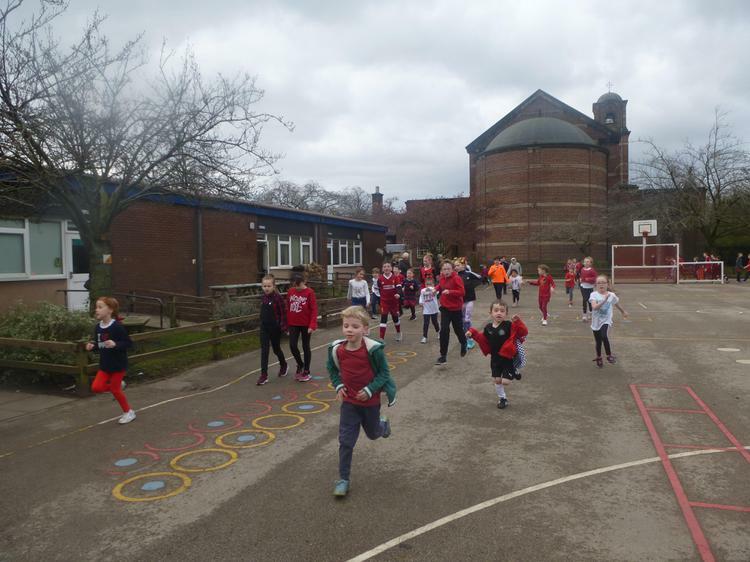 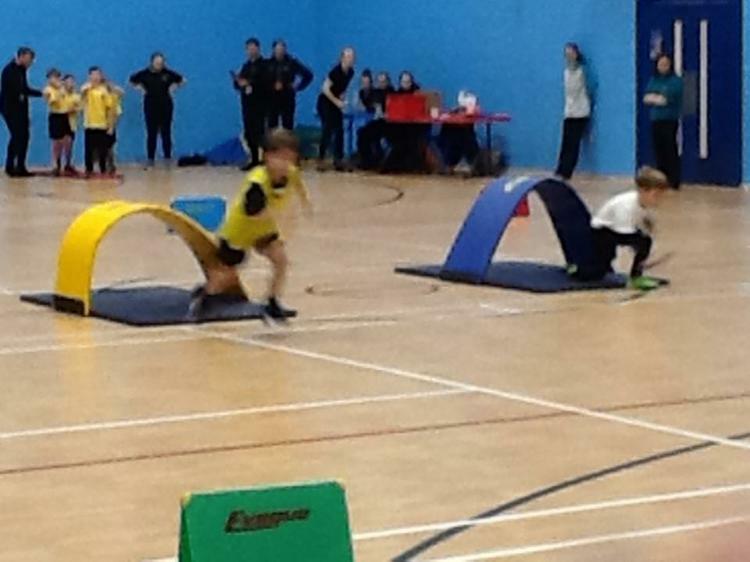 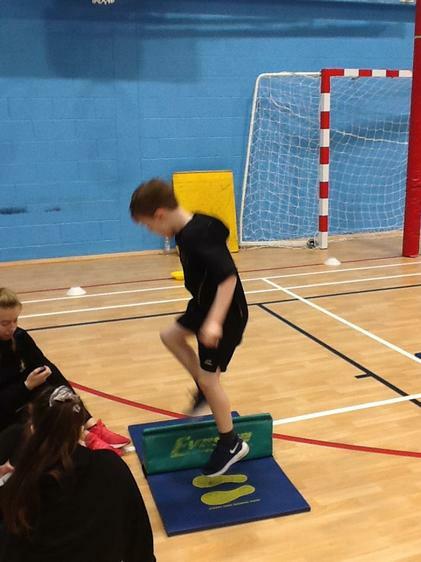 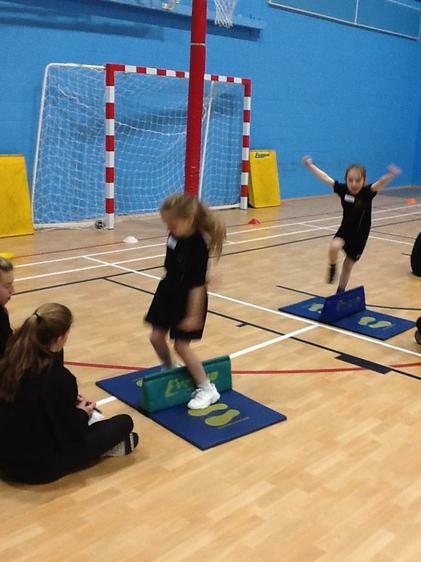 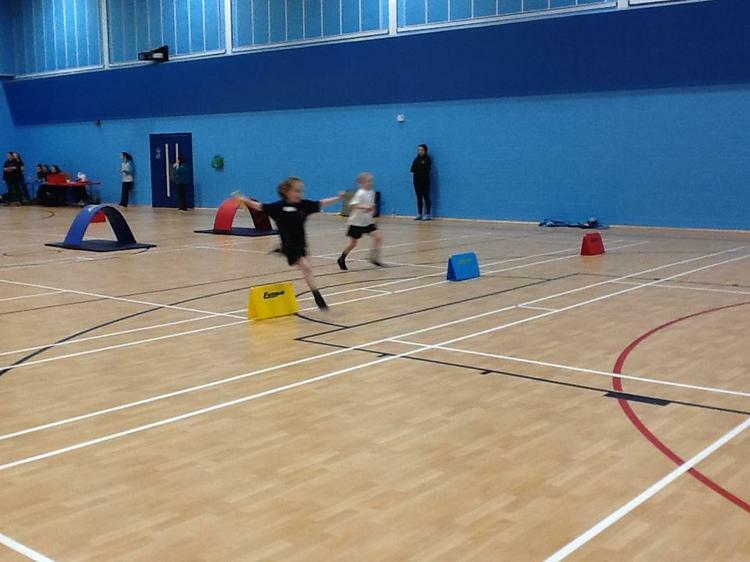 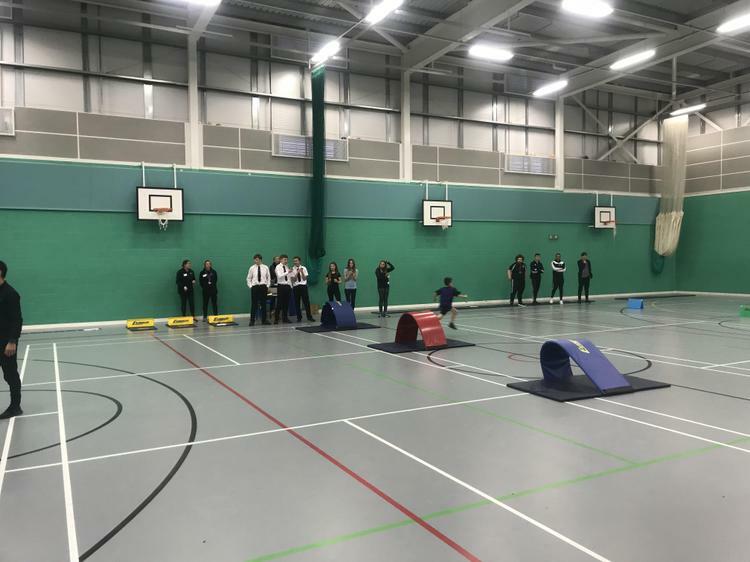 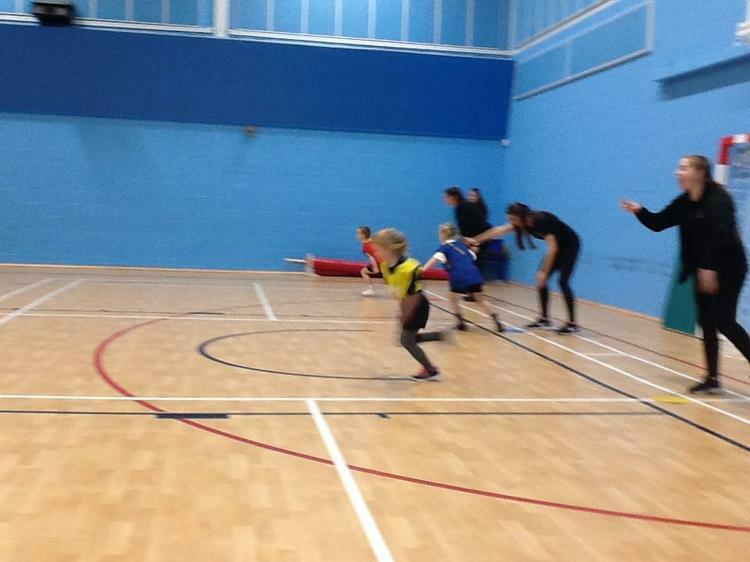 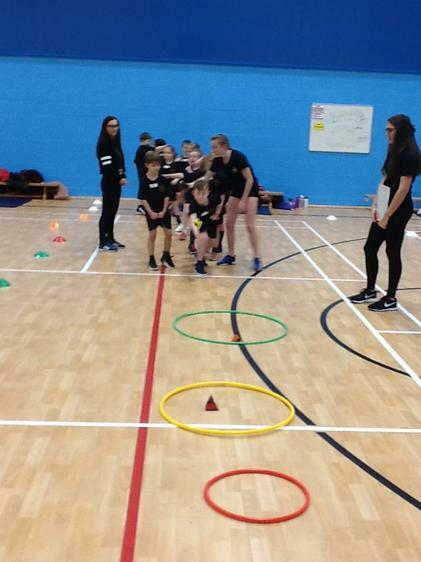 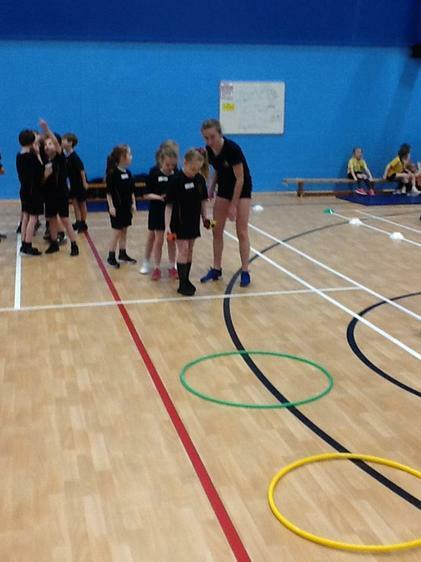 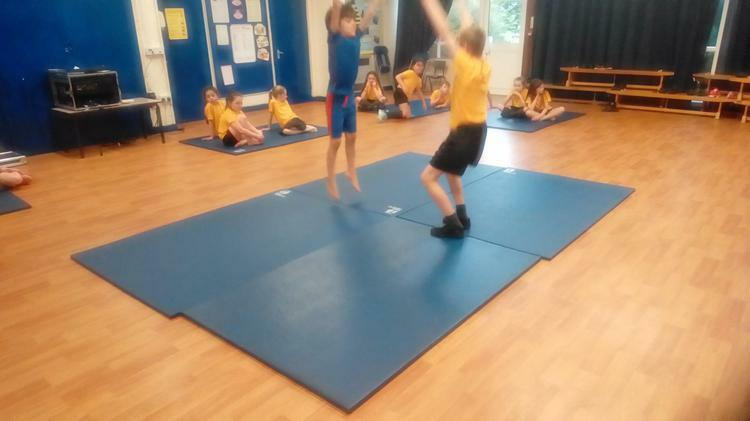 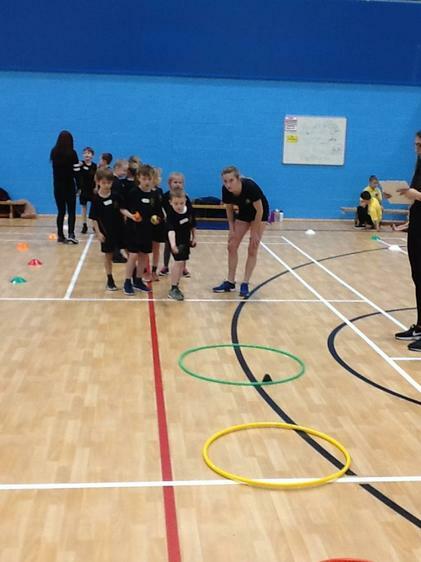 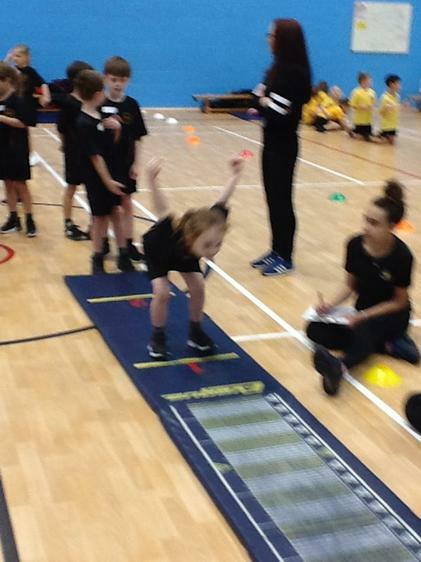 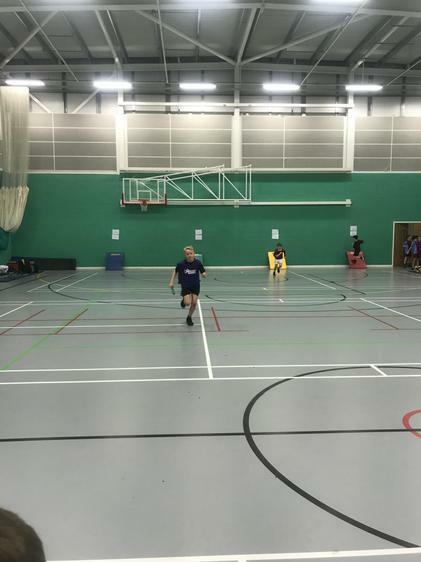 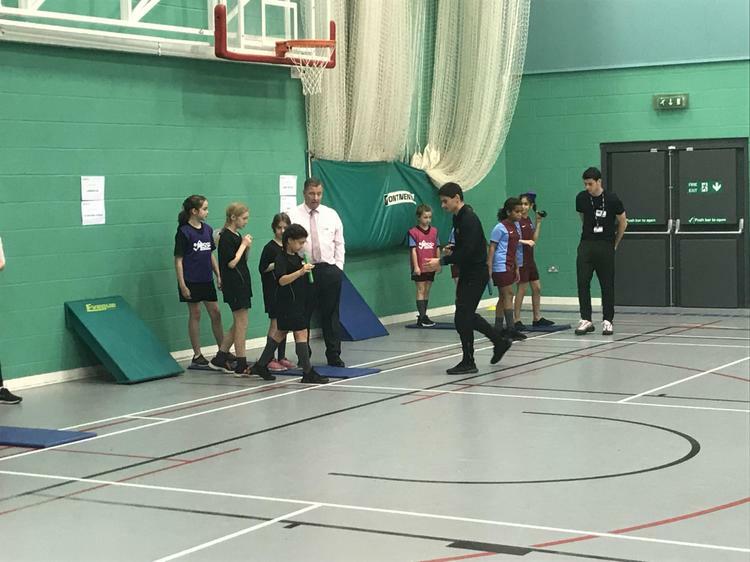 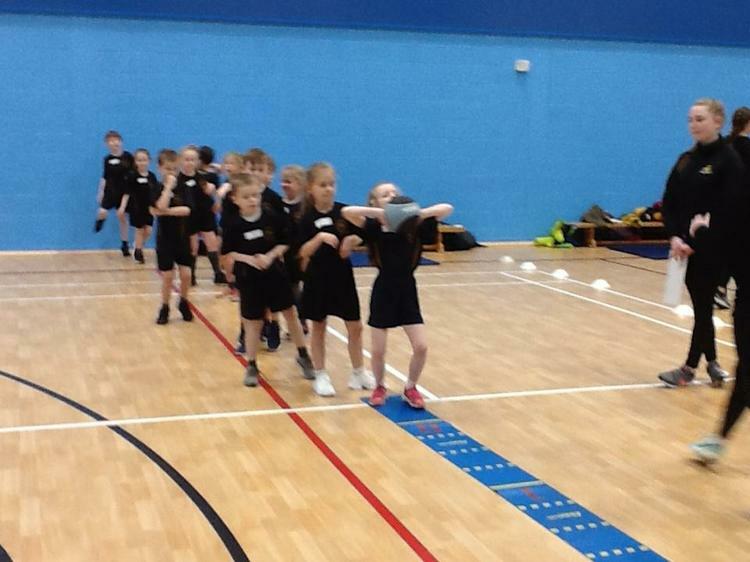 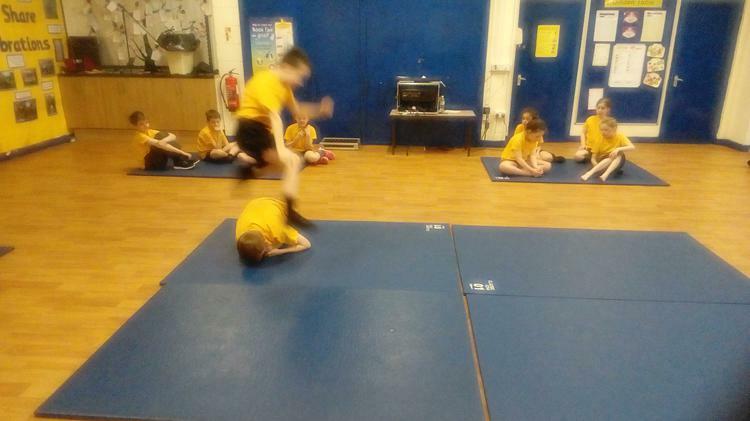 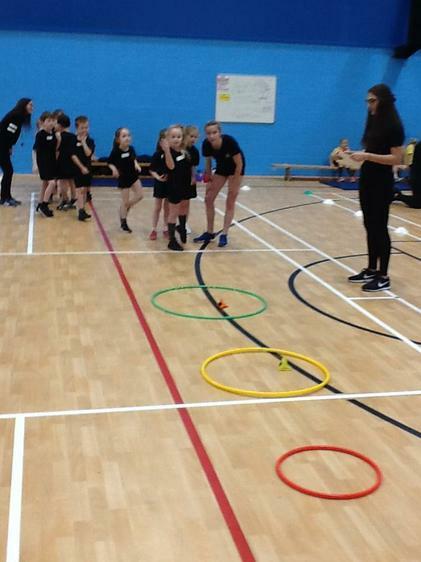 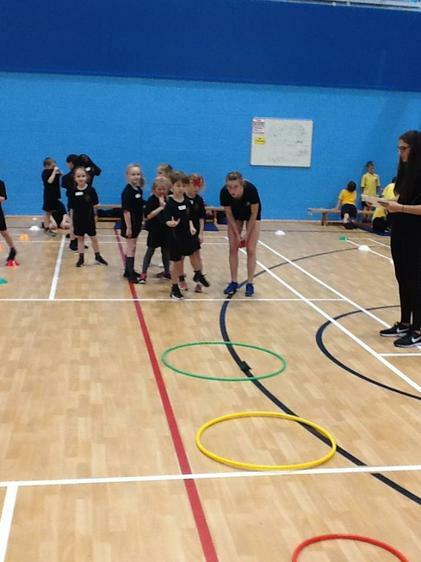 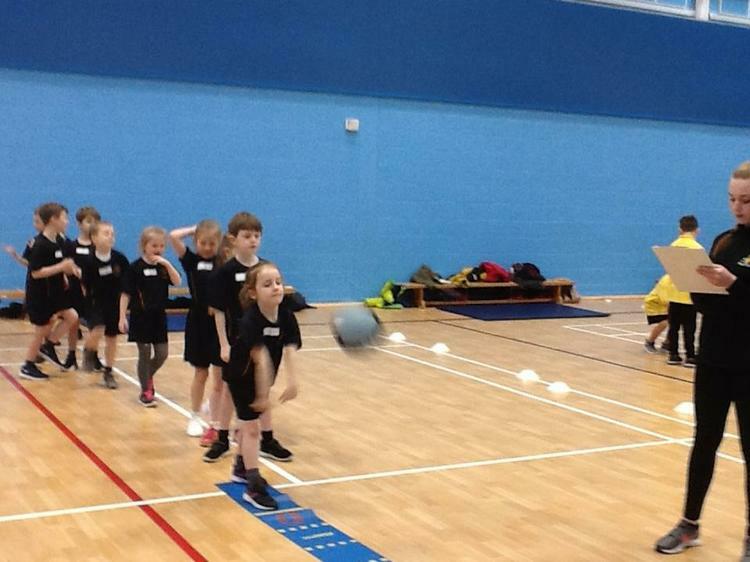 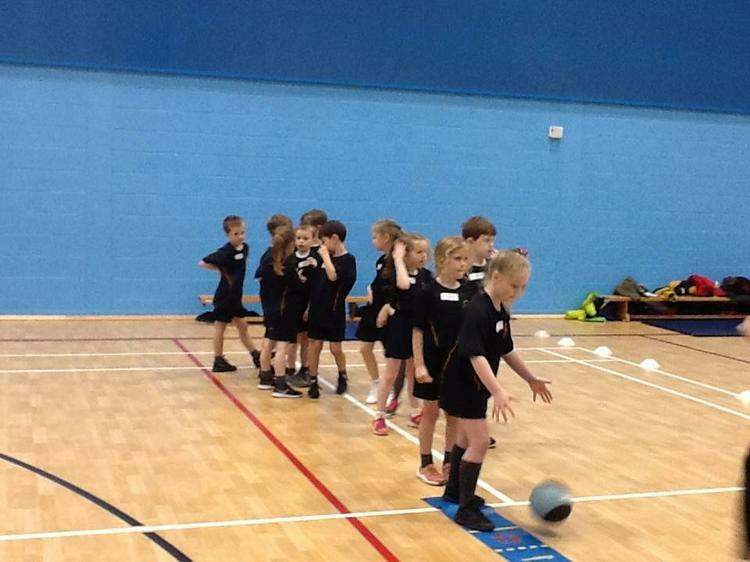 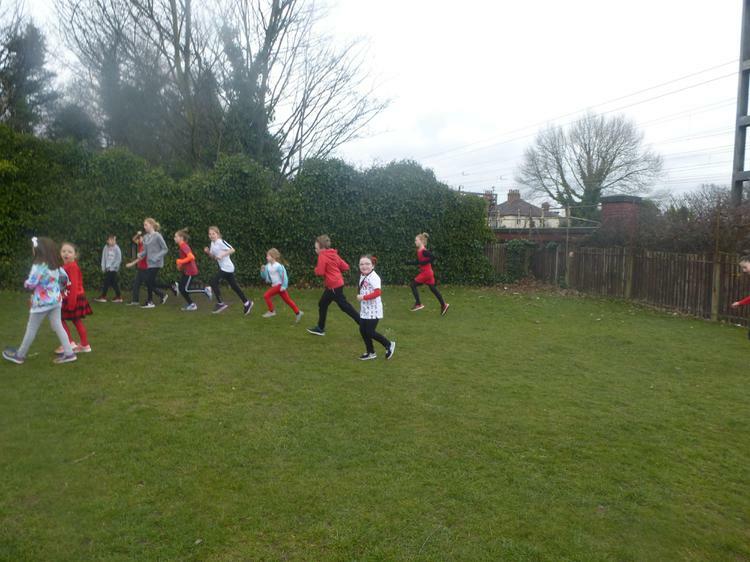 KS1 Sportshall Athletics - A big well done to all of the children who performed so well at the Sportshall Athletics. 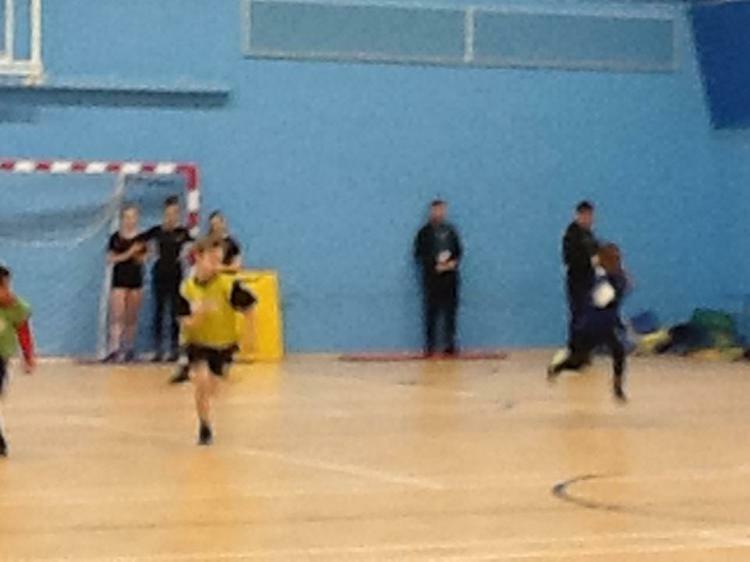 Bring on the city finals! 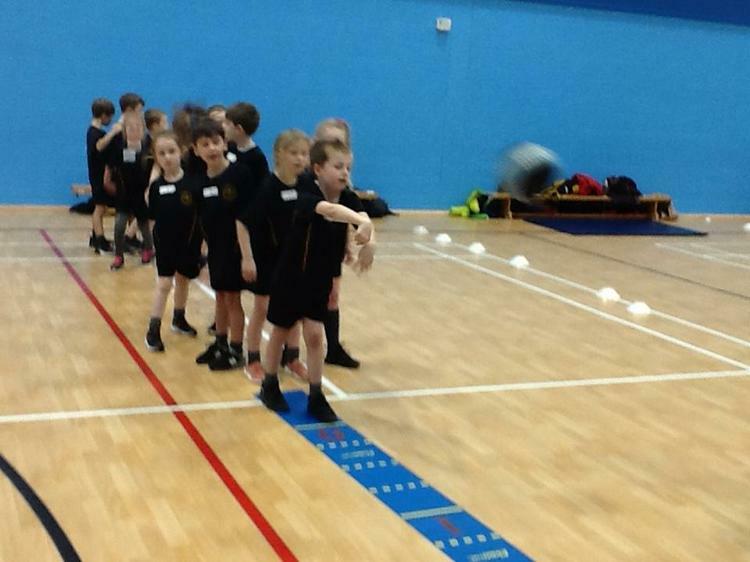 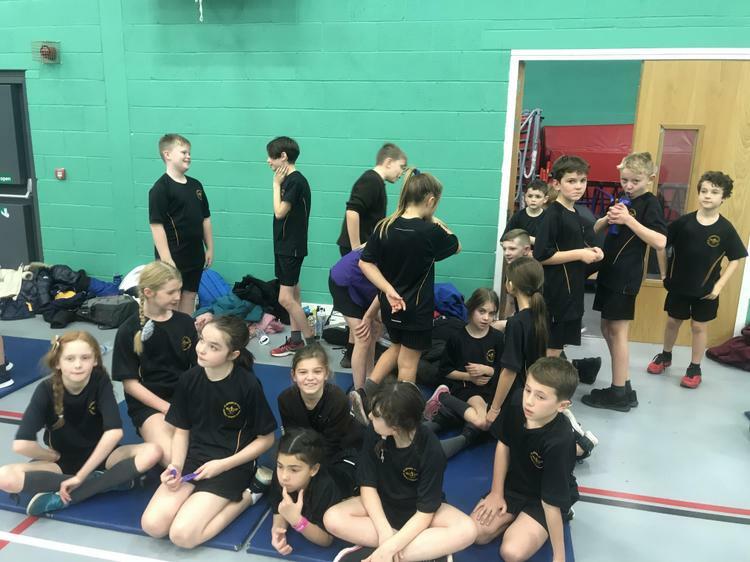 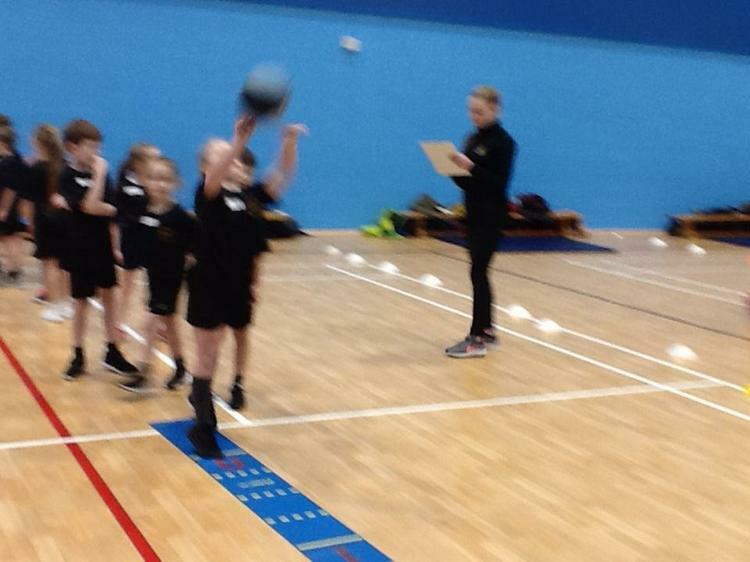 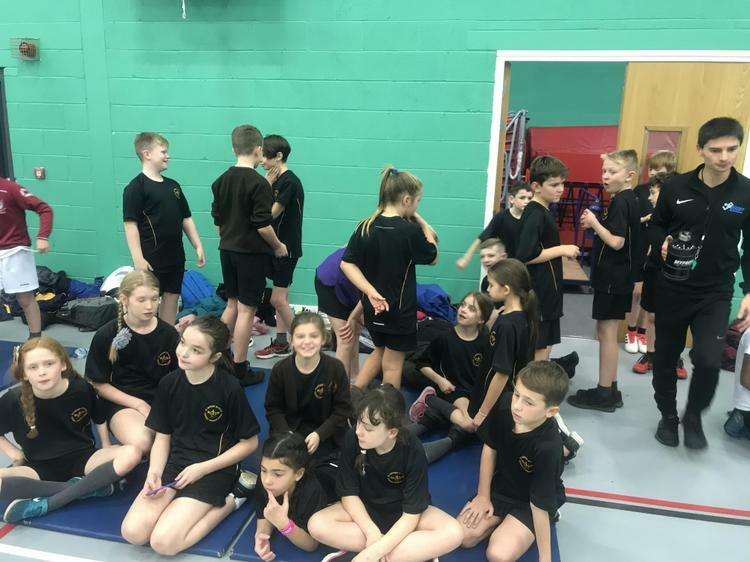 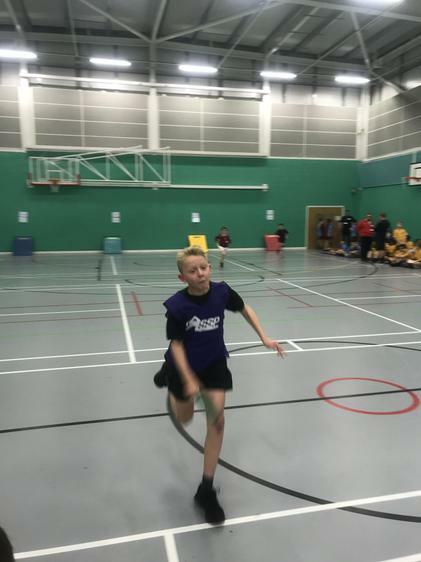 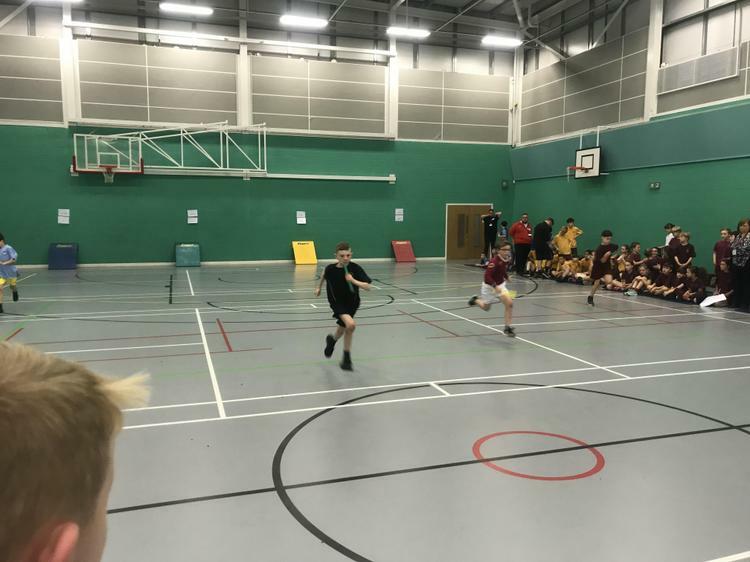 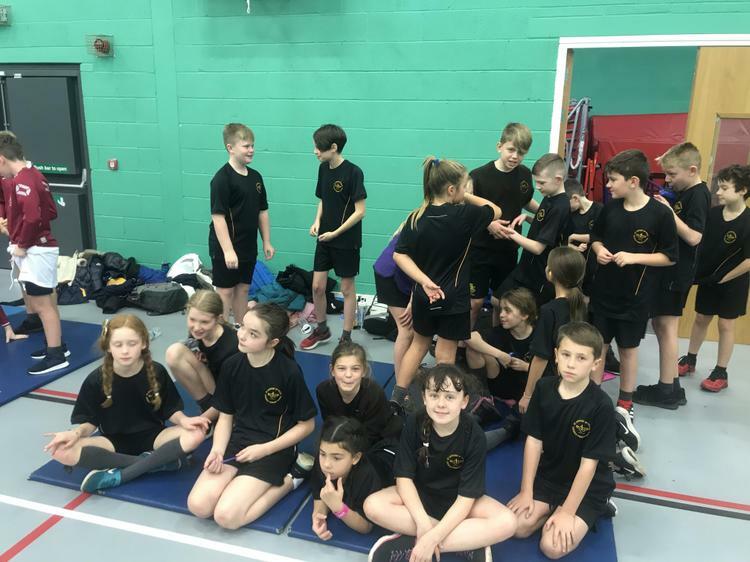 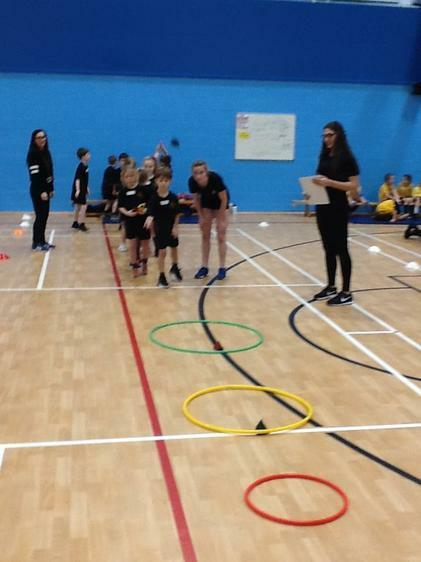 Well done to our year 4, 5 and 6 children who performed brilliantly to come 3rd at the Sportshall Athletics. 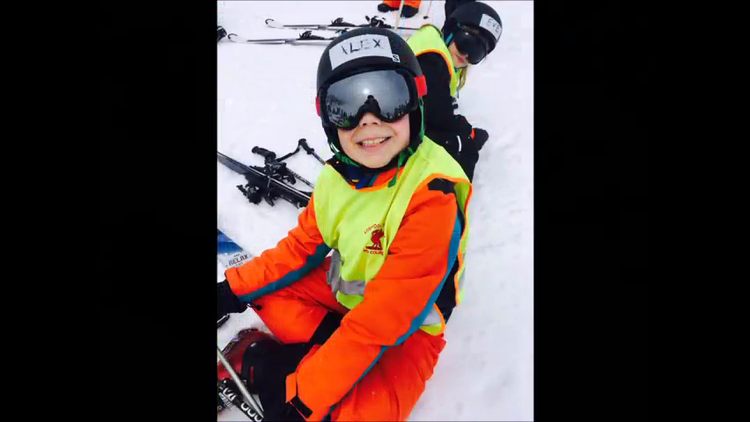 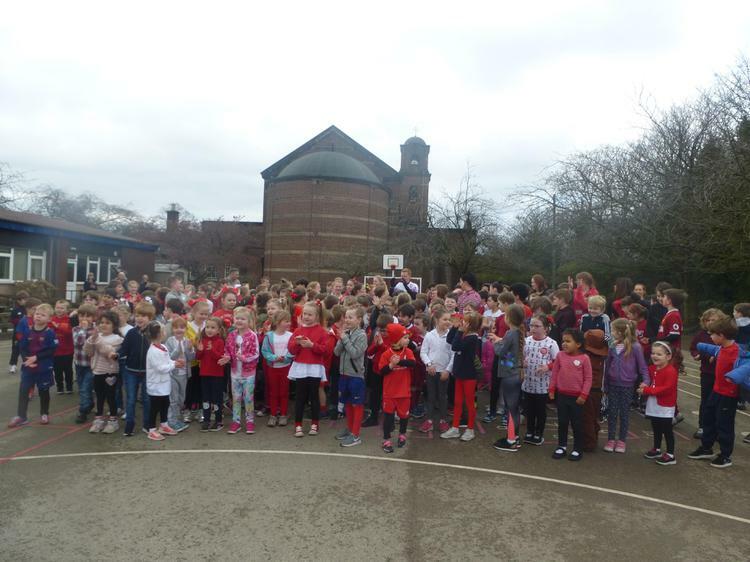 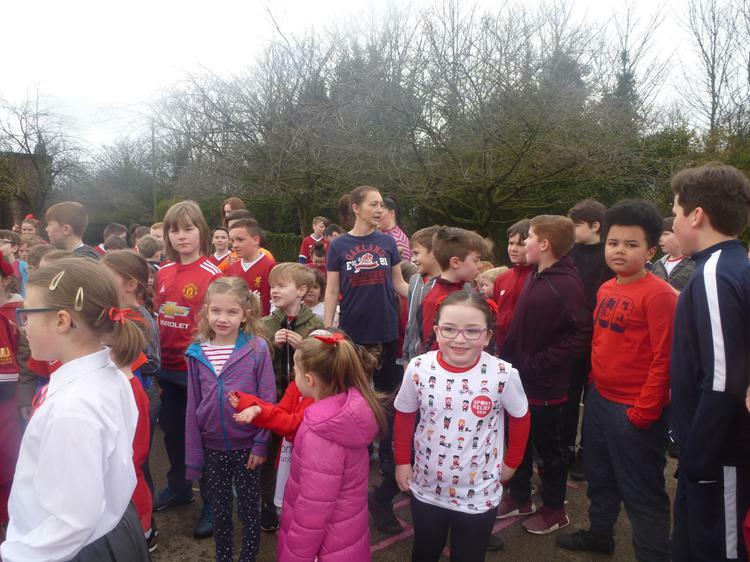 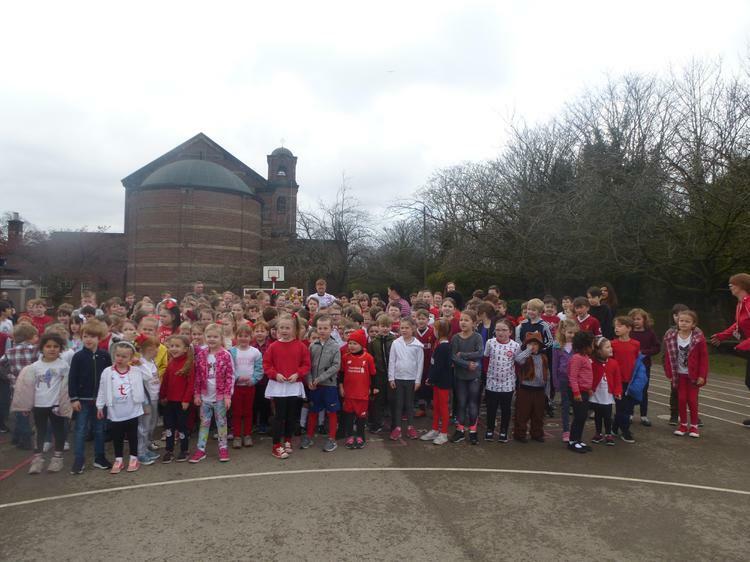 Well done everyone! 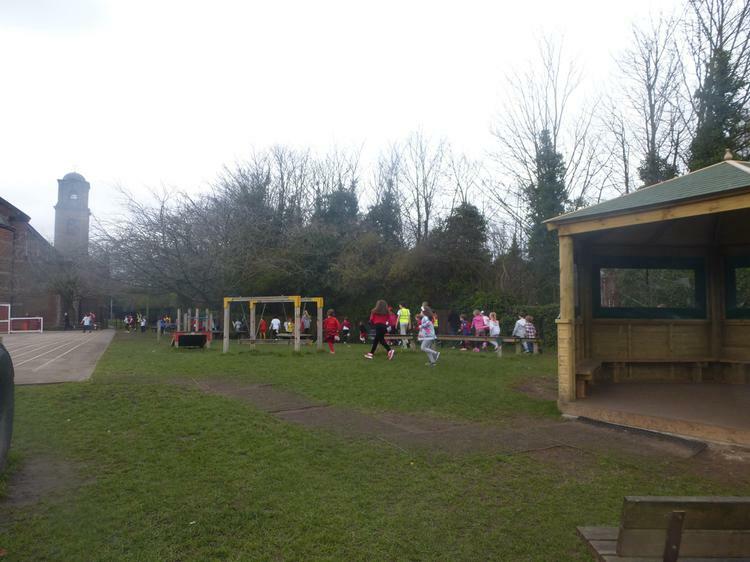 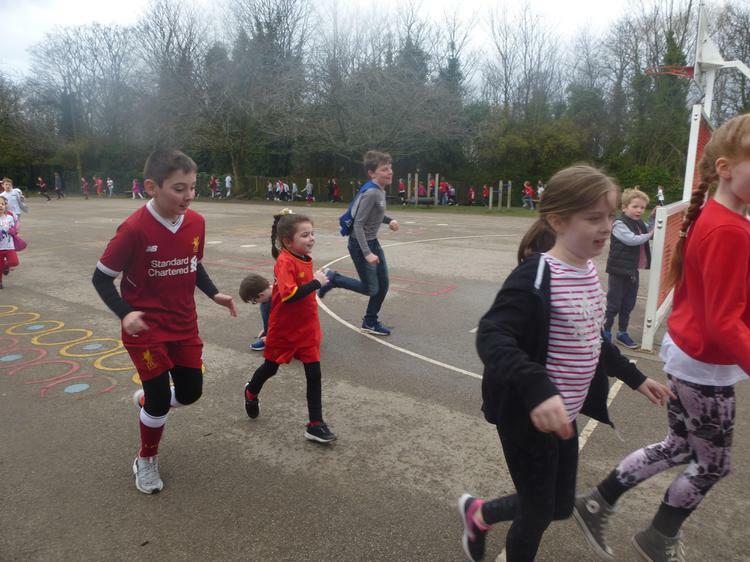 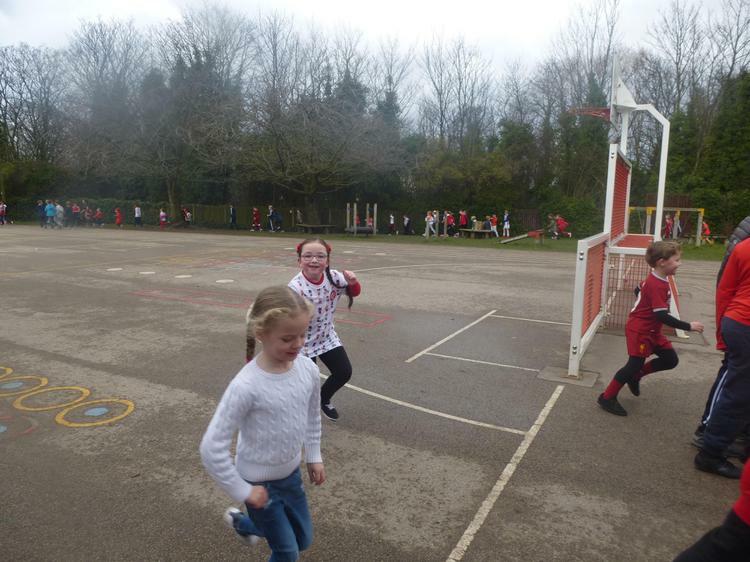 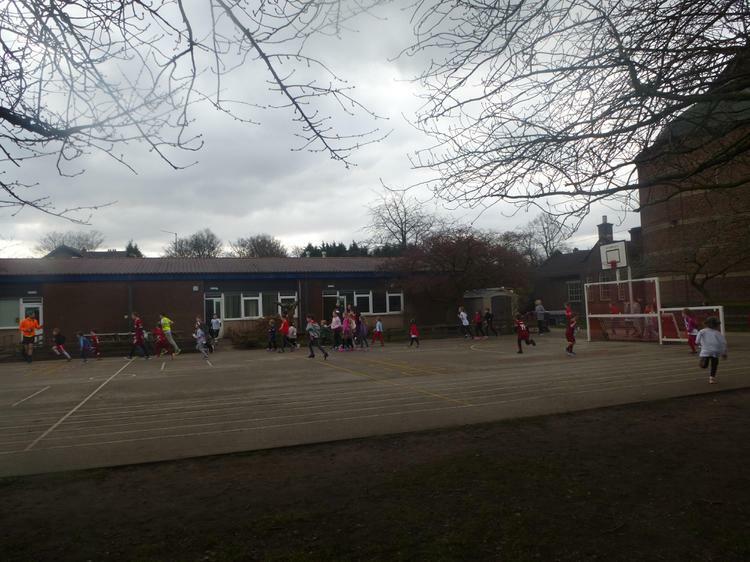 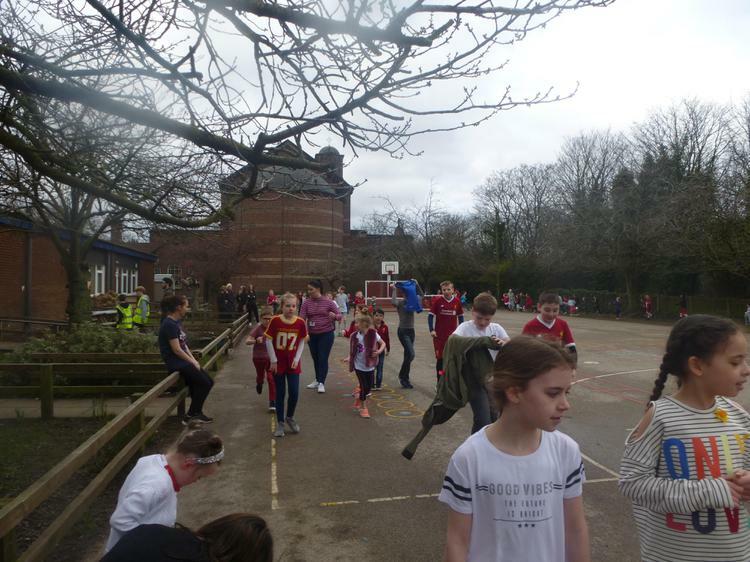 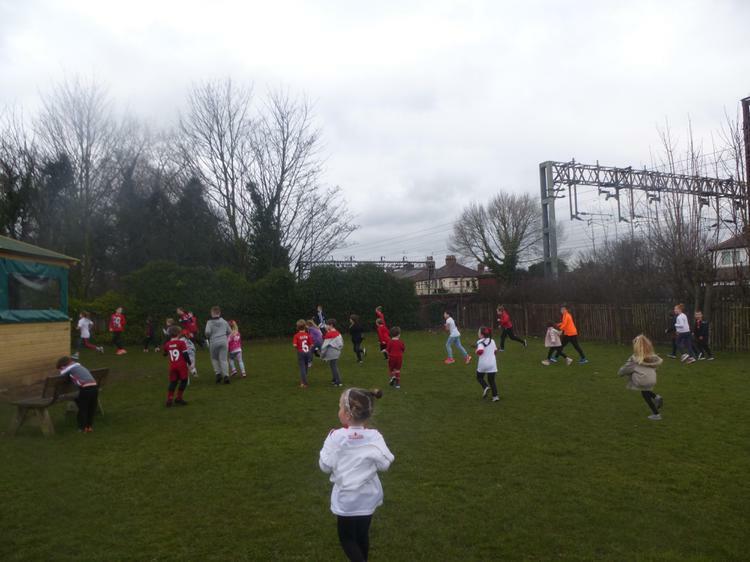 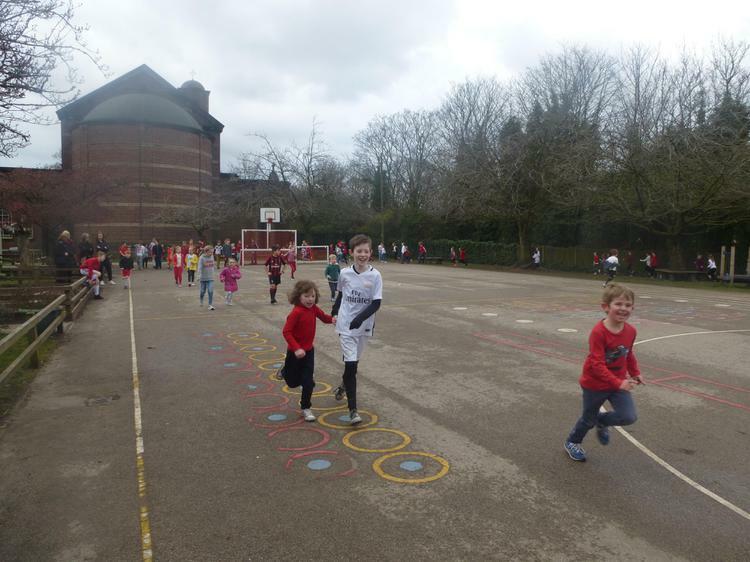 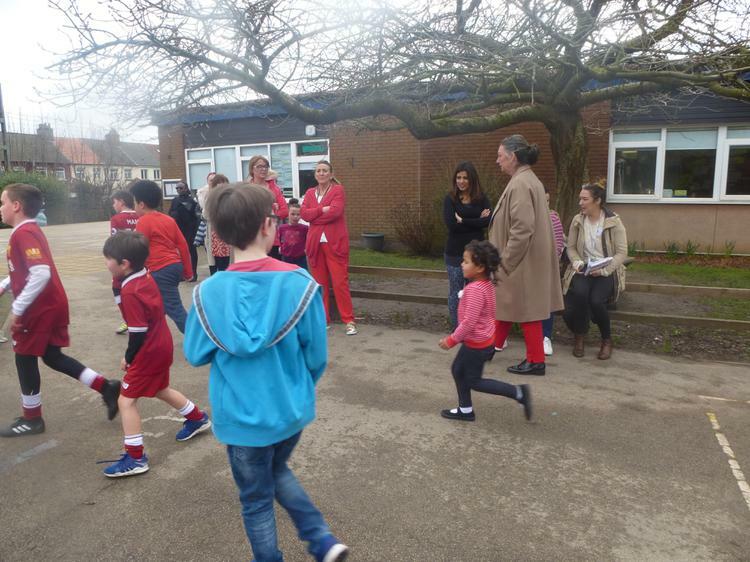 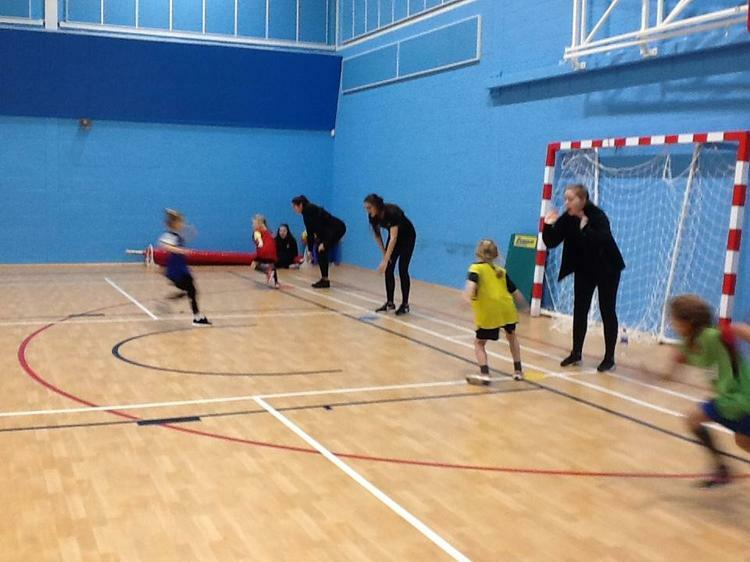 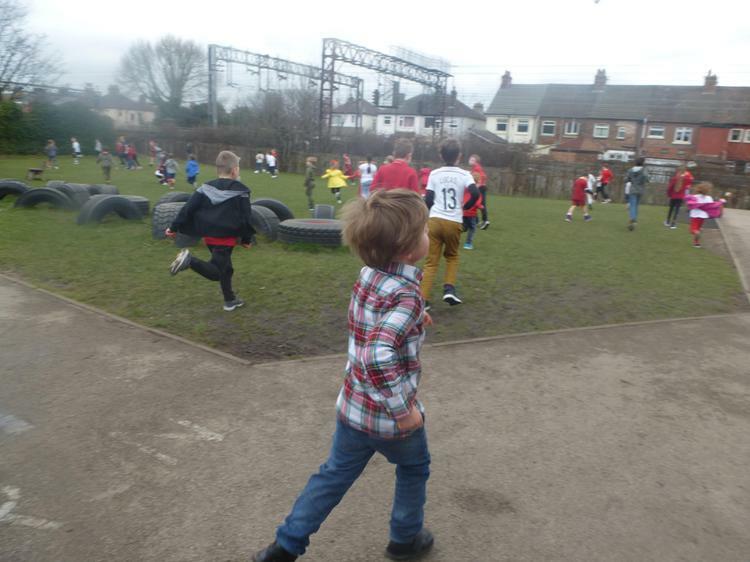 Year 1 LFC LSSP Football Competition.